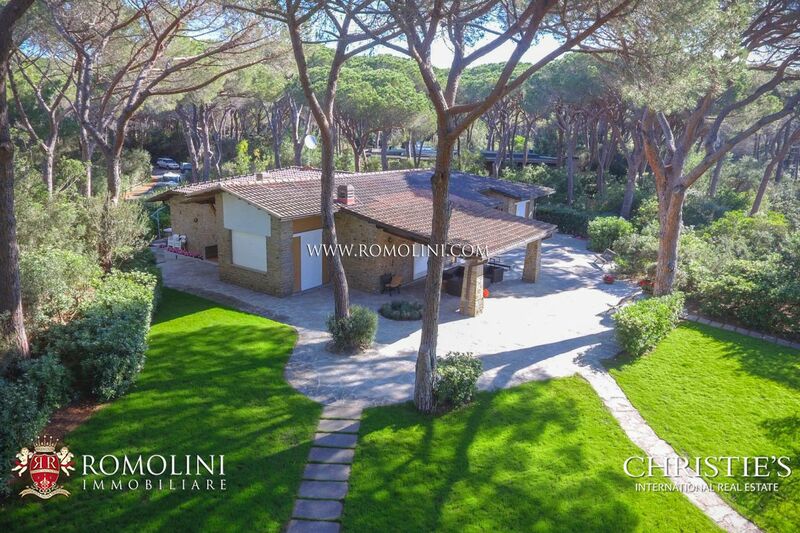 Romolini Immobiliare was founded in April 2004 by Riccardo and Marta Romolini, on the basis of their ten years' experience in real estate. 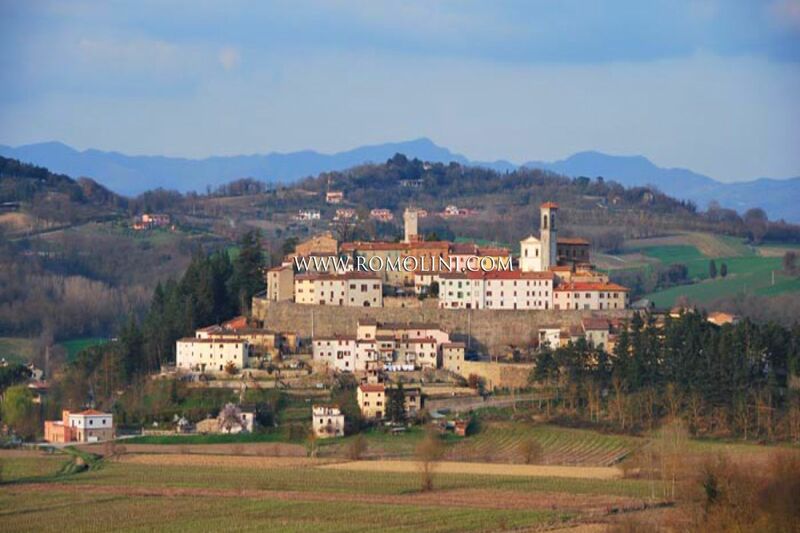 Riccardo and Marta are a young married couple with three children, who have a deep and long-standing love for their area. 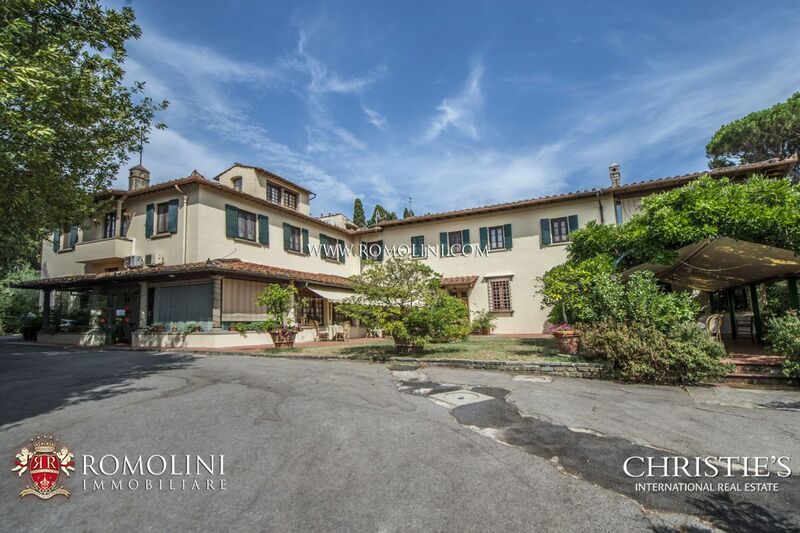 Thanks to their attitude of dedication and consummate professionalism, they immediately attracted the most discerning international clientele. 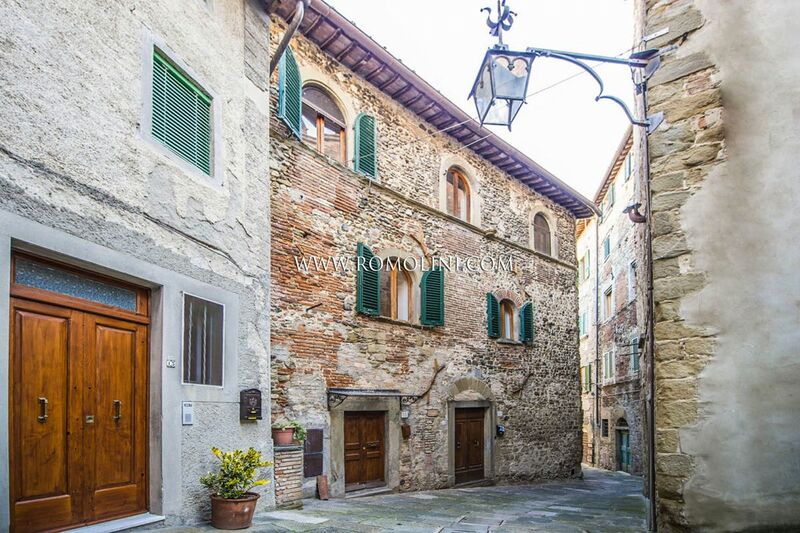 From the very start, they have specialized in the sale of historic properties. 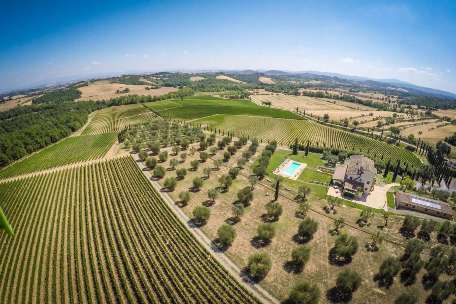 Their determination has enabled the agency to grow very rapidly, so that today it represents the most exclusive properties in Italy. 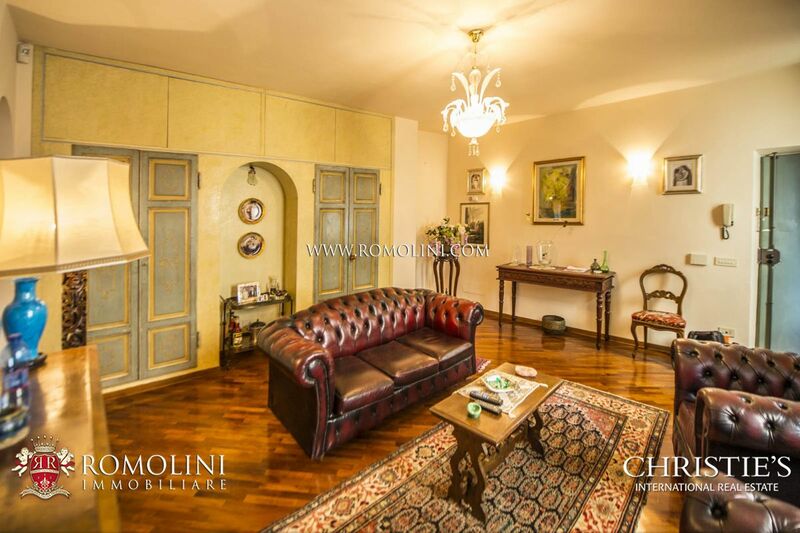 The staff at Romolini Immobiliare is made up of Italians who speak fluent English. 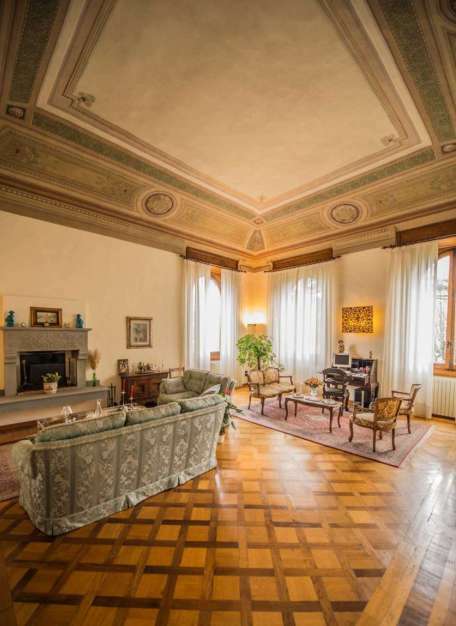 They take pride in their personal and customized service to clients, as well as in their comprehensive knowledge of the area in which they operate. 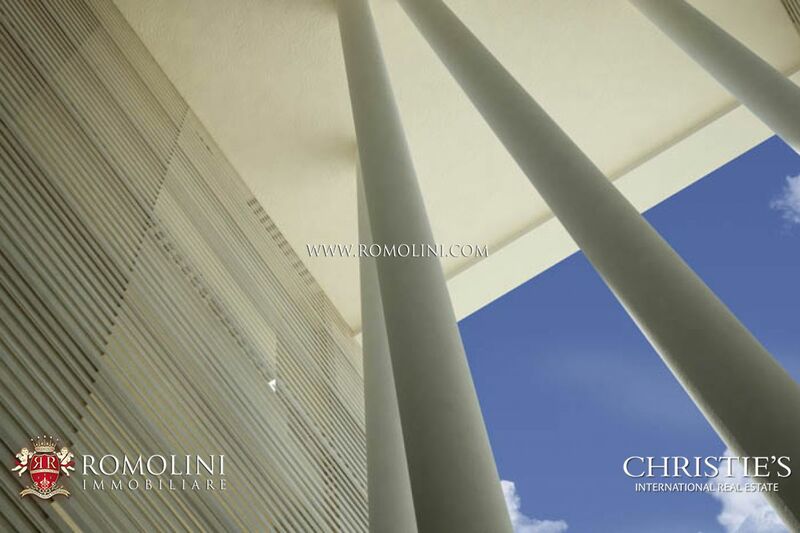 Since December 2008, Romolini Immobiliare has also been an Exclusive Affiliate of Christie's International Real Estate. 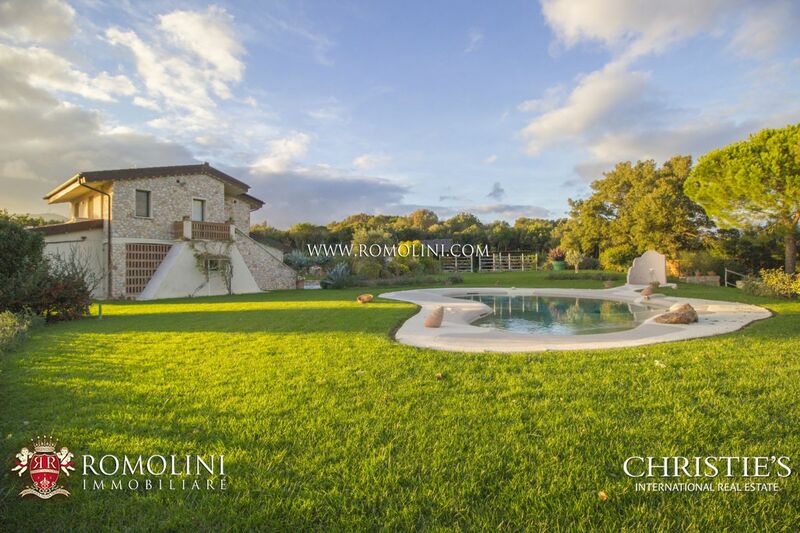 This affiliation comes about only by invitation, and only the most accomplished real estate brokers at the top of their markets are invited to join Christie's Affiliate network. 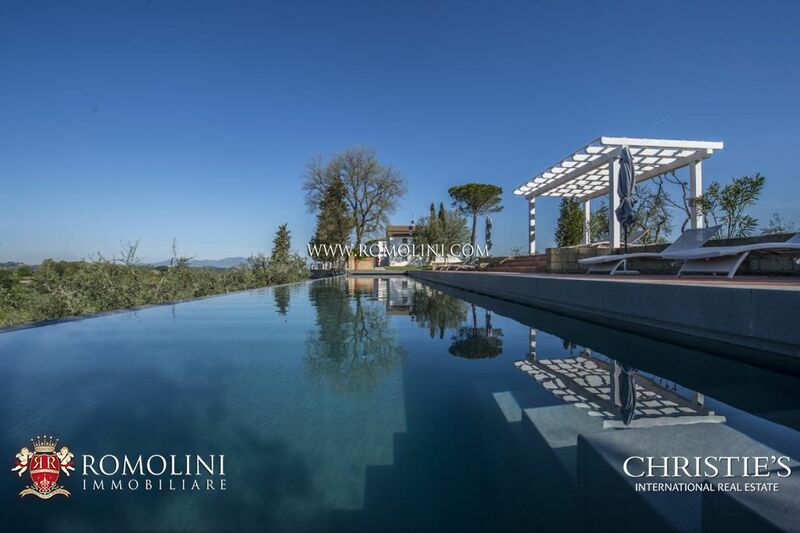 Christie's International Real Estate affiliates are selected for their success in luxury property sales and their ability to meet strict standards of excellence. 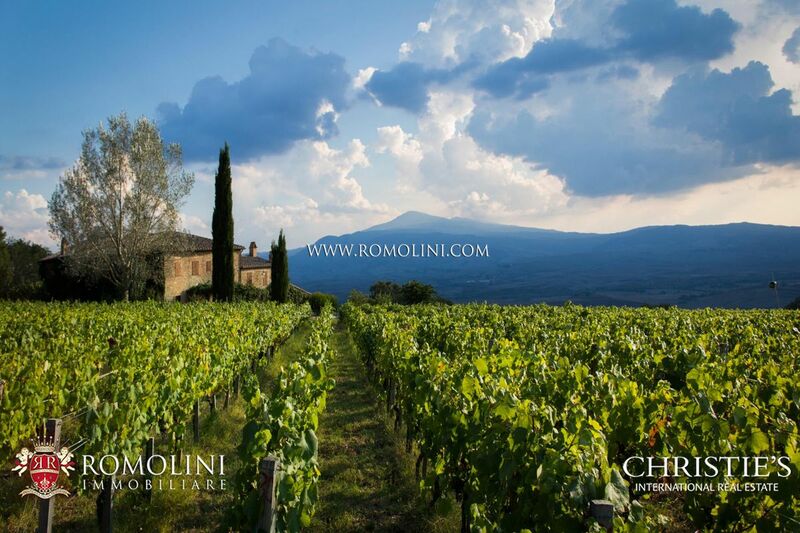 The worldwide network comprises more than 138 affiliates and 53 offices across 46 countries. 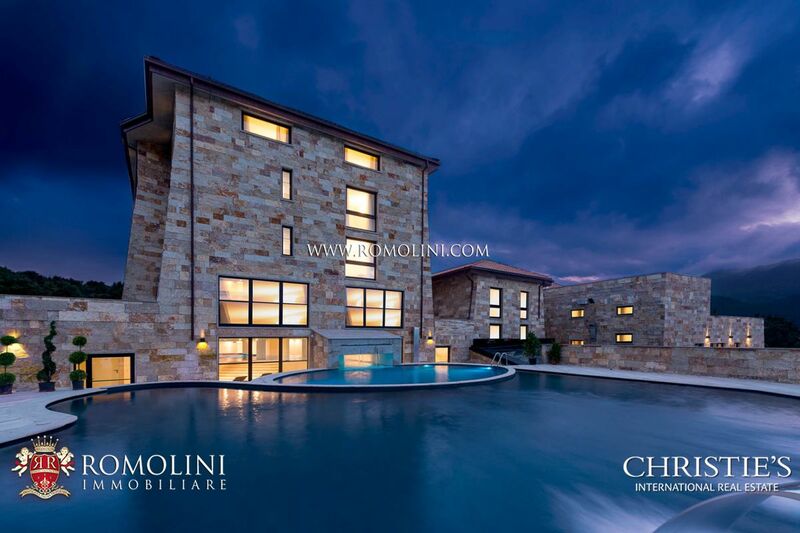 This unique combination offers an incomparable level of service and global visibility under a brand that stands for trust, discretion and excellence. 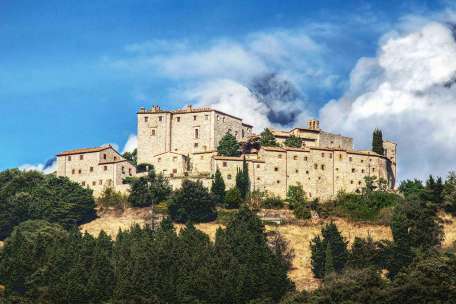 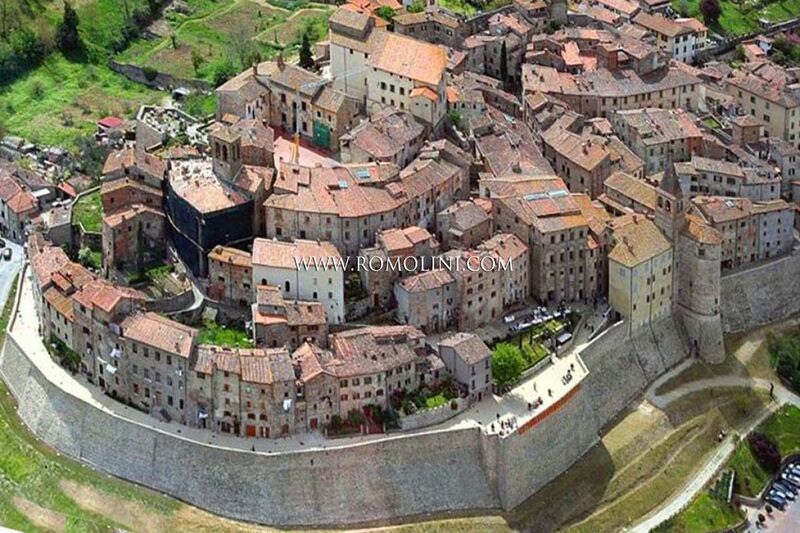 Our selection of castles, farmhouses and luxury villas for sale in Assisi, place of birth of Saint Francis. 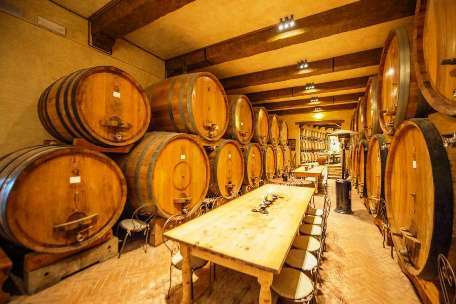 If you are looking for a wine cellar in Bolgheri, an organic winery, a wine estate or a cellar, our agency offers properties for all the tastes. 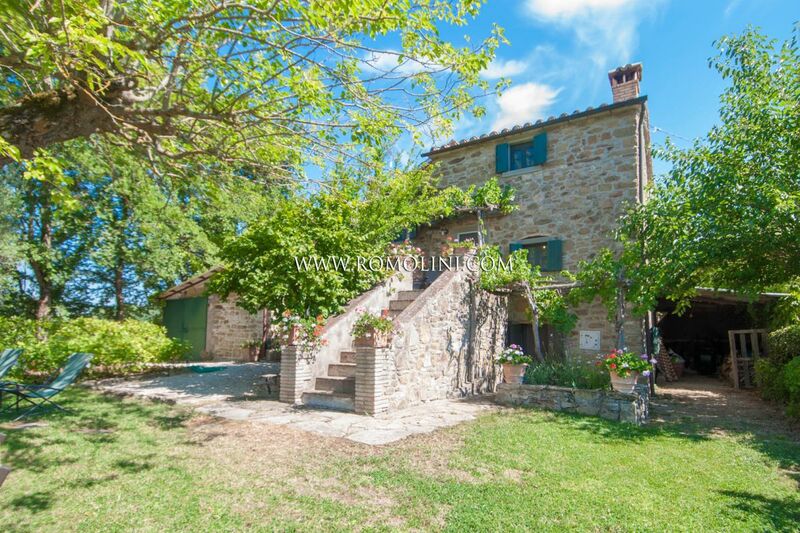 Discover our selection of farmhouses and luxury villas for sale in Pienza, in the heart of Val d'Orcia. 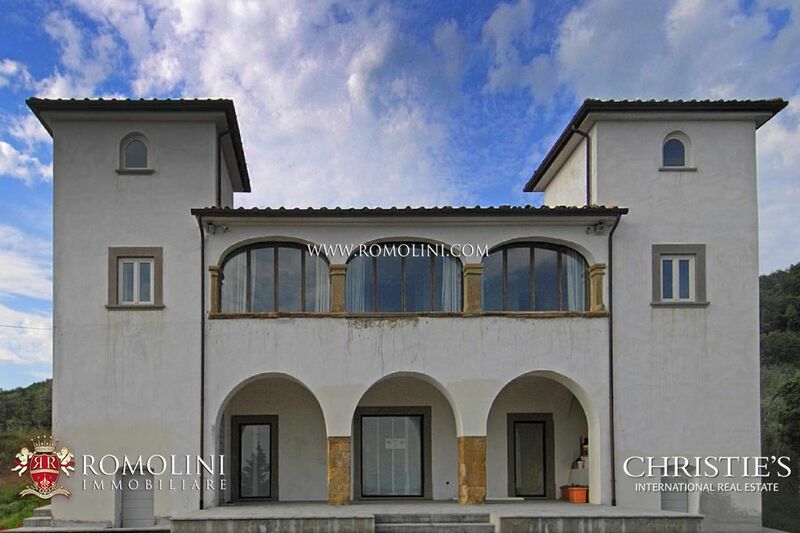 Are you looking for an exclusive property in the beautiful Amalfi Coast? 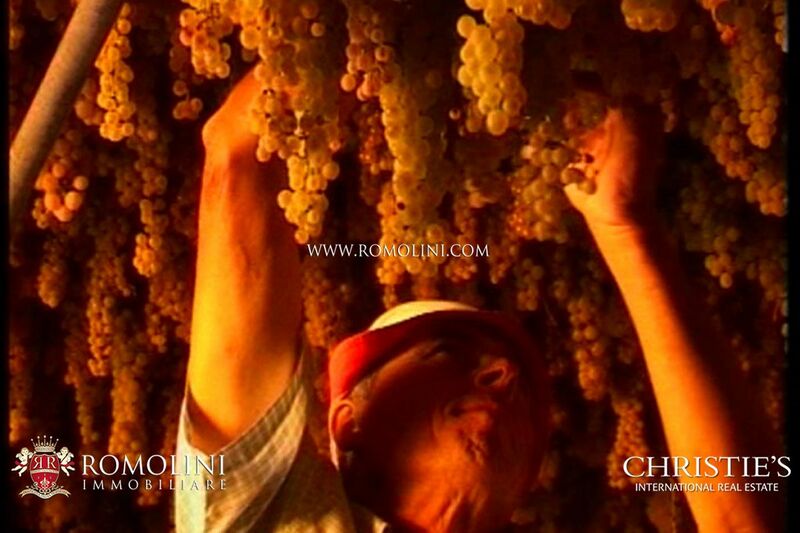 Positano is without a doubt the best place to fulfil your dream. 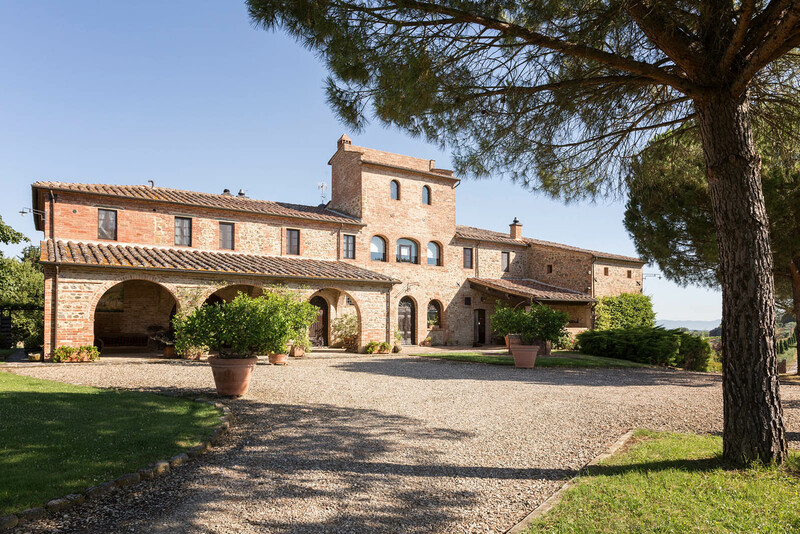 Take a look at the last issue of the Christie's Magazine, where you can find the most beautiful properties for sale from all around the globe. 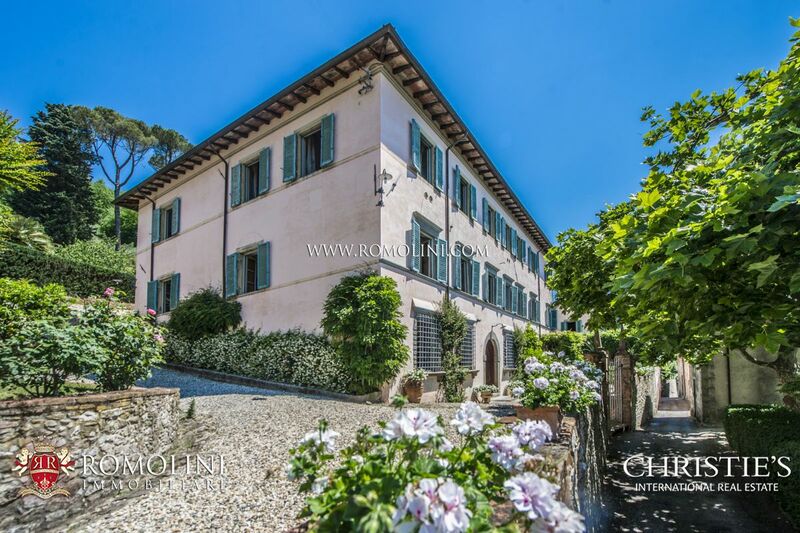 On the Hill of Fiesole, in the province of Florence, this 15th century villa overlooks the valley, with an unrivaled view on the skyline of Florence. 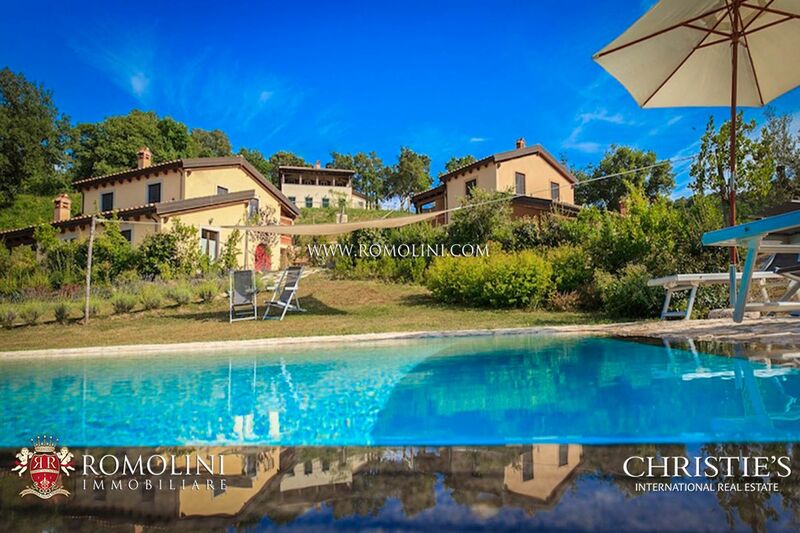 Our exclusive selection of farmhouses, villas and castles for sale on the green hills of Todi. 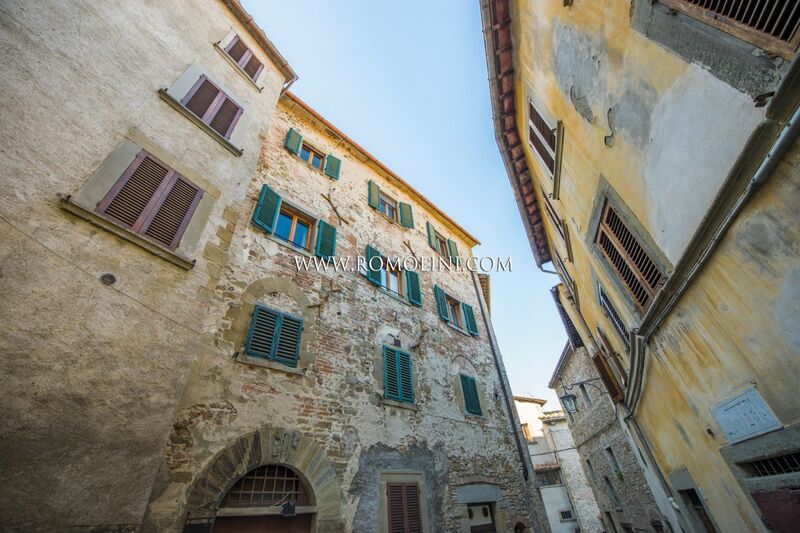 Hotel with Pizzeria and restaurant for sale just outside the medieval center of Sansepolcro, in Tuscany. 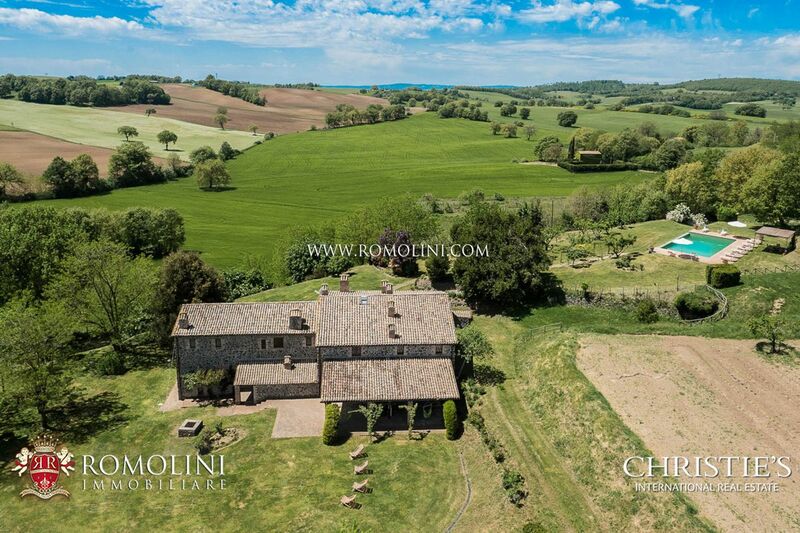 If you are looking for a farmhouse or a country house for sale, we offer an exclusive selection of properties (both restored and to be restored) in the beautiful countrysides of Umbria, Tuscany, Marche, Lazio and the most exclusive locations of Italy. 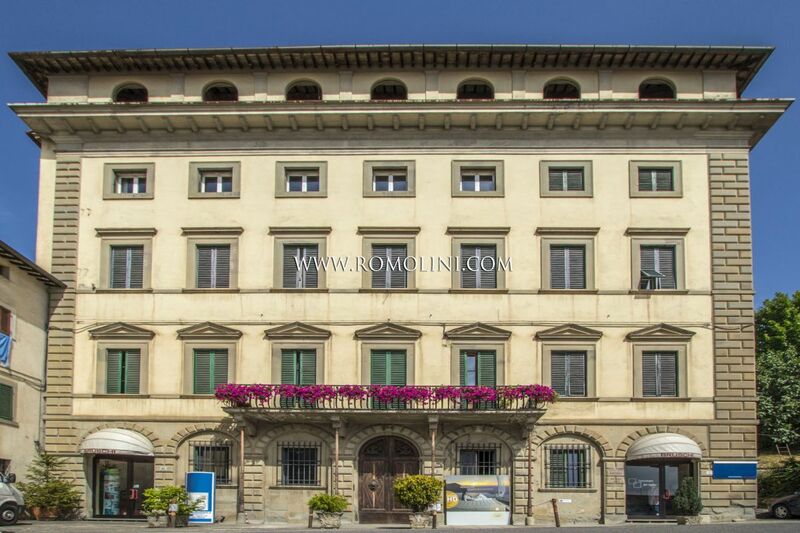 Luxury 16-bedroom hotel for sale in the unrivaled historic centre of Florence, two steps from Piazza del Duomo. 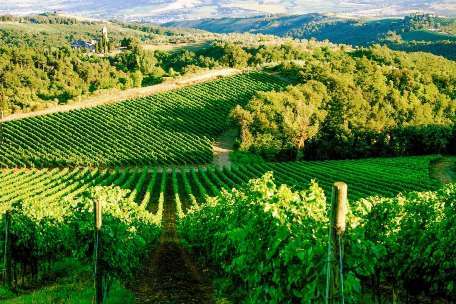 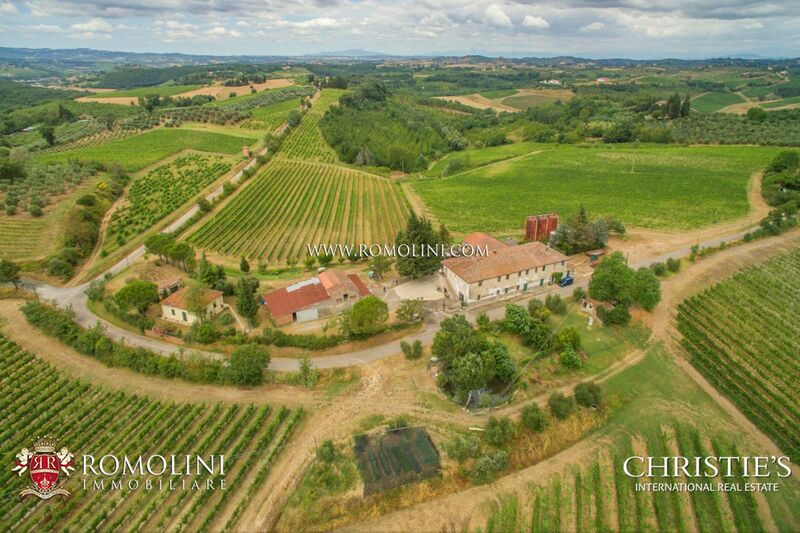 Our agency is specialized in the sale of historic buildings and wineries in the most famous production areas of Italy (Chianti, Montalcino, Sagrantino, Maremma). 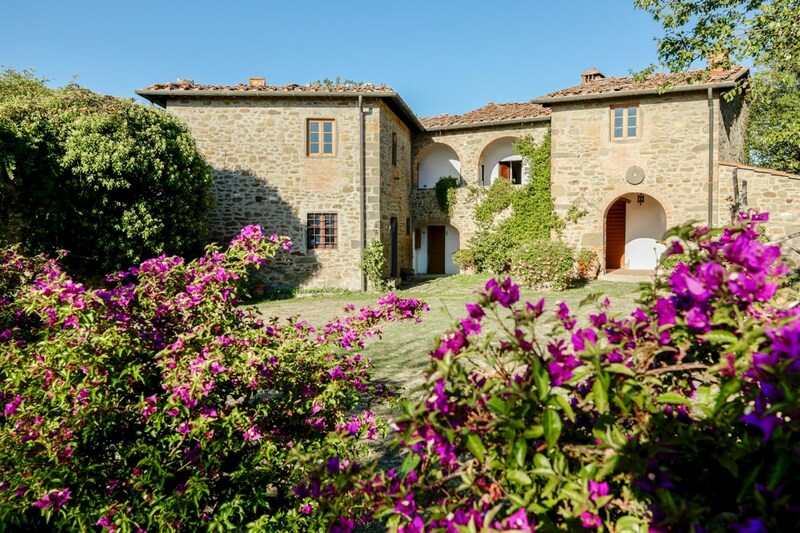 We provide our customers with a selection of stone farmhouse in typical Tuscan and Umbrian style, historic frescoed villas with Italian gardens, restored medieval castles, abbeys converted into luxury hotels and Agriturismos for sale in the most exclusive areas of the peninsula. 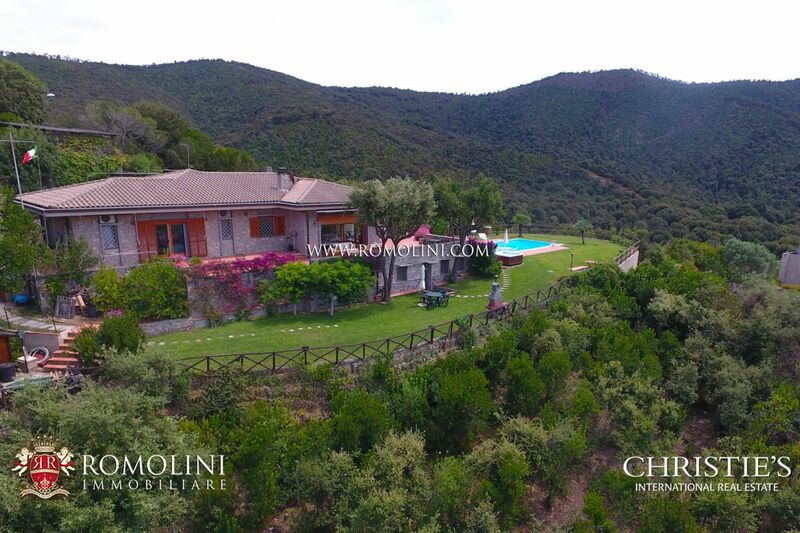 If you love the sea instead, our agency can help you find the property of your dreams on the coasts of Tuscany, in the famous coastal locations of Forte dei Marmi, Punta Ala, Saturnia and Monte Argentario or in the beautiful Amalfi Coast, where you can find beautiful sea view villas perched on the cliffs. 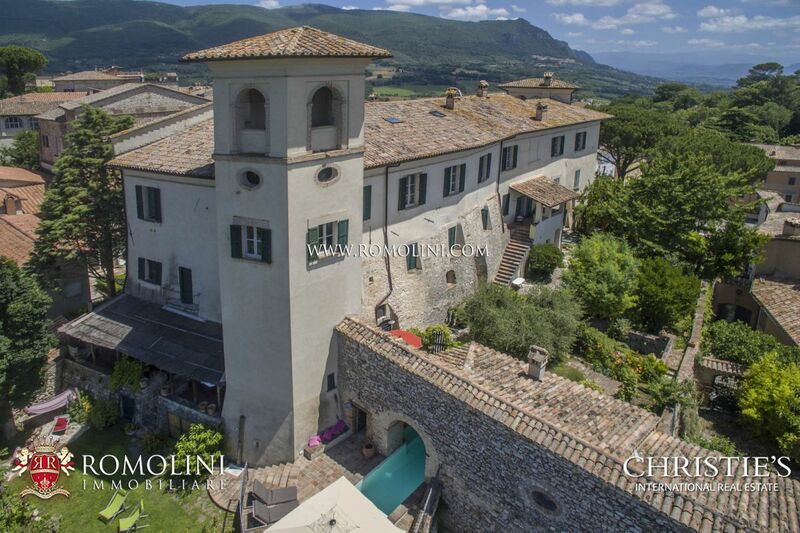 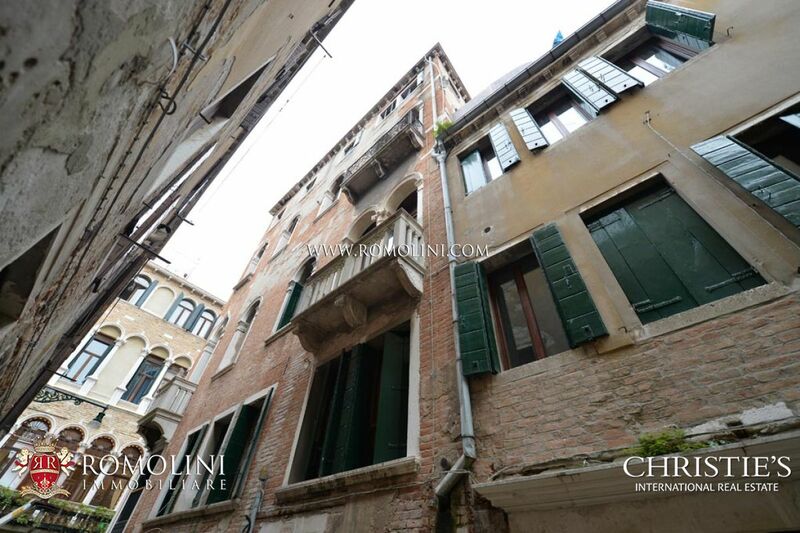 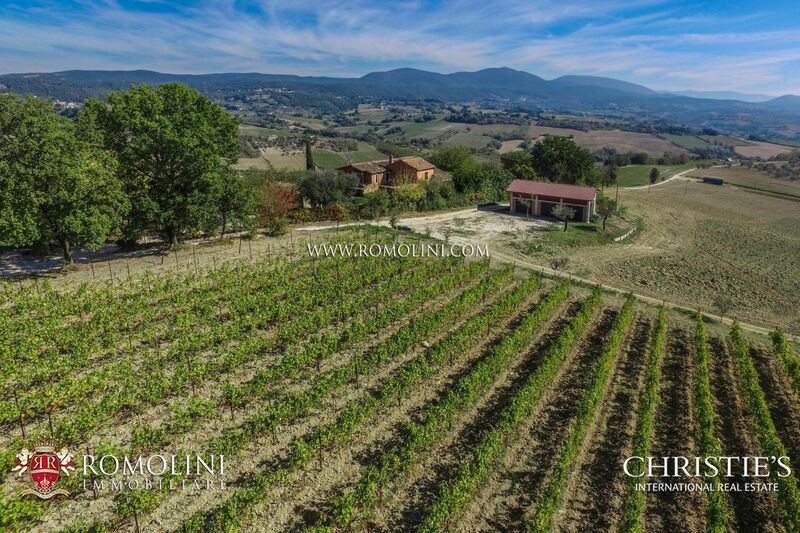 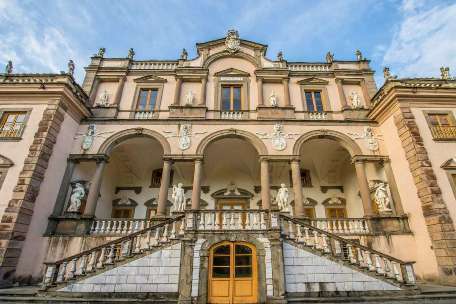 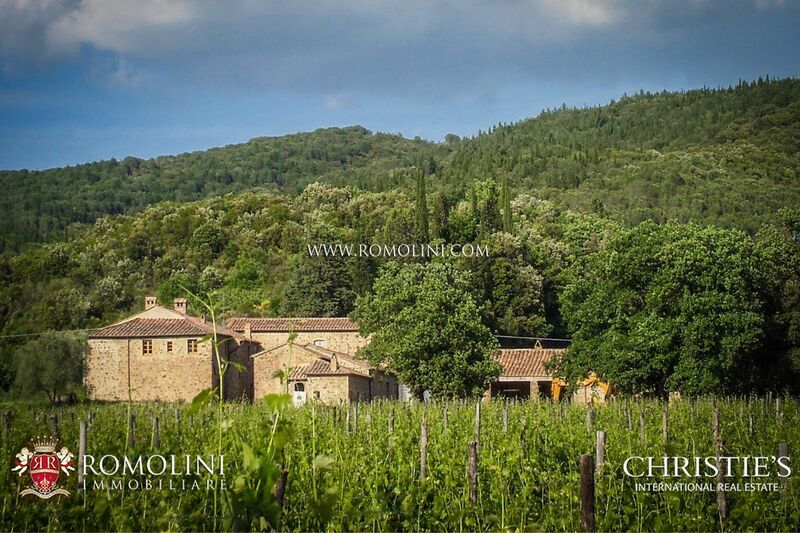 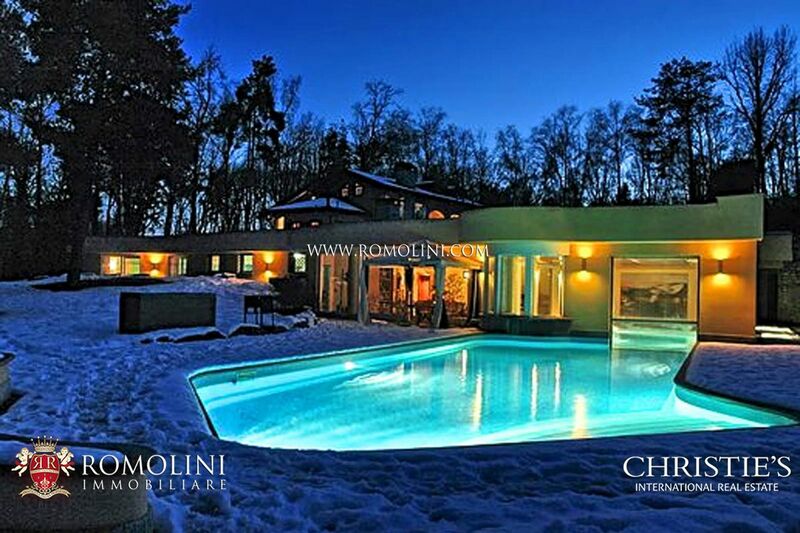 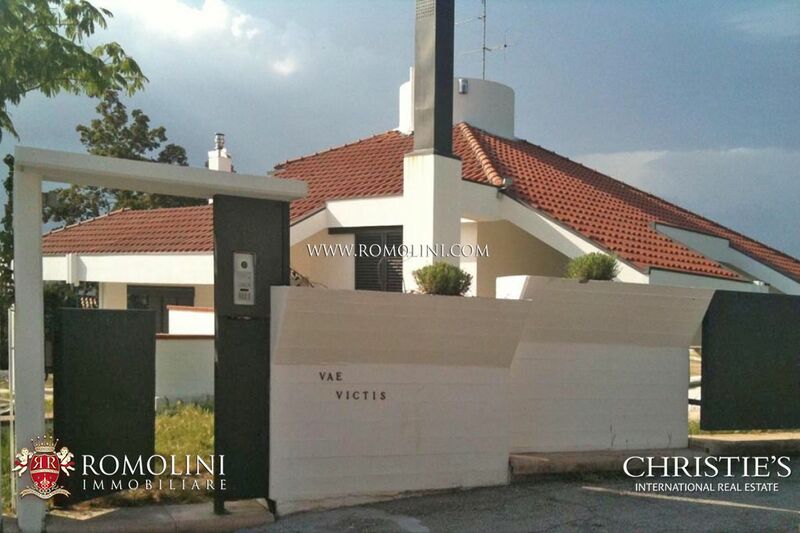 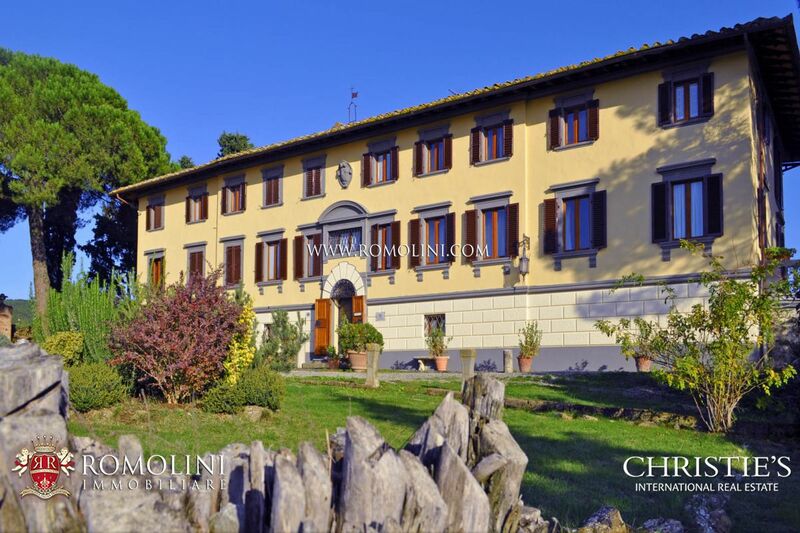 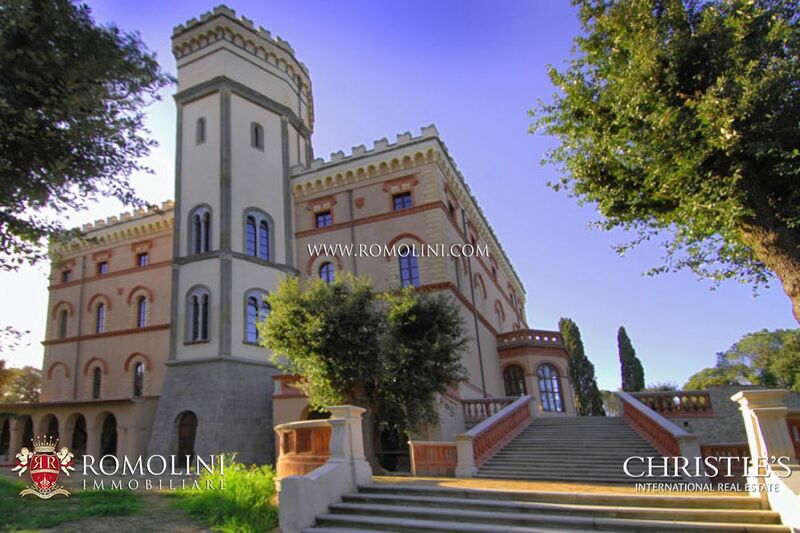 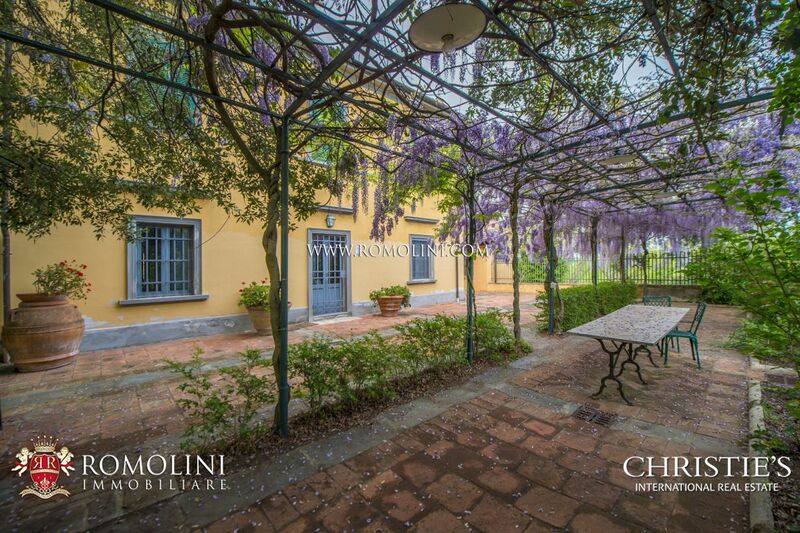 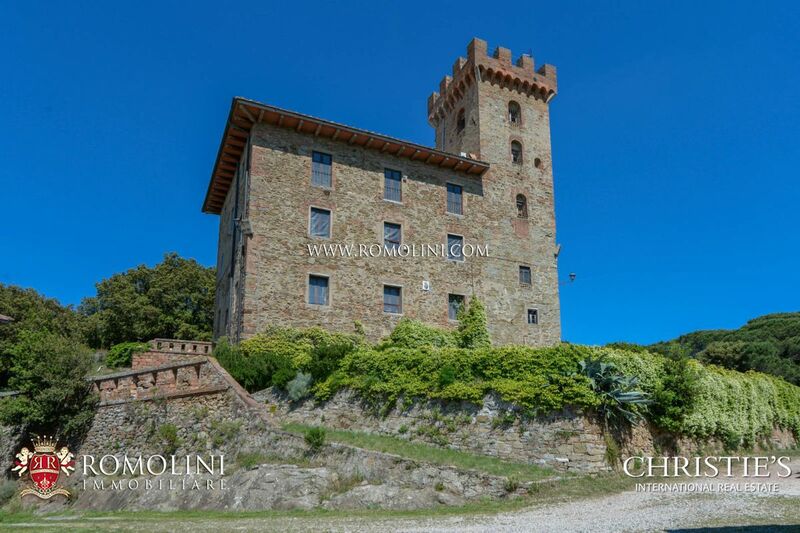 Romolini Immobiliare - Christie's International Real Estate offers luxury properties for sale throughout Italy. 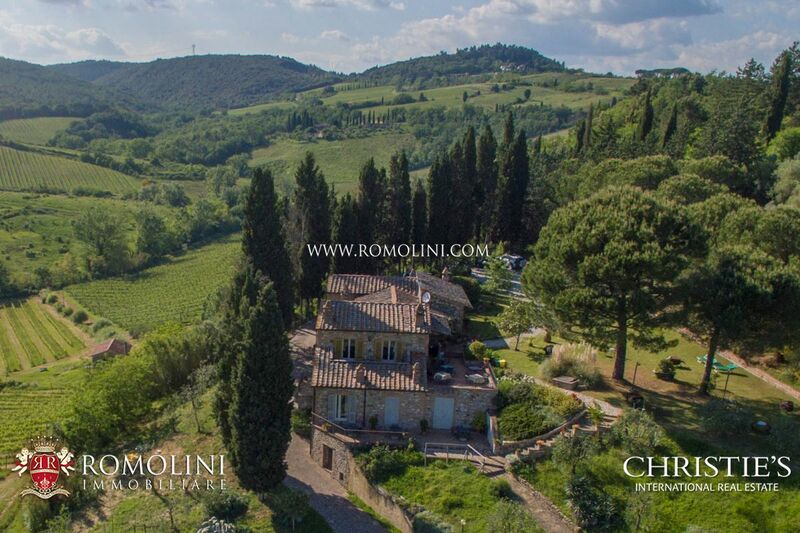 Our agency offers farmhouses and farms for sale in the most beautiful regions of the peninsula: farmhouses with vineyards for sale in the Chianti hills, prestigious wine estates for sale in the hills of Umbria, historic villas for sale in the most beautiful cities in the world (Florence, Rome, Venice and Amalfi). 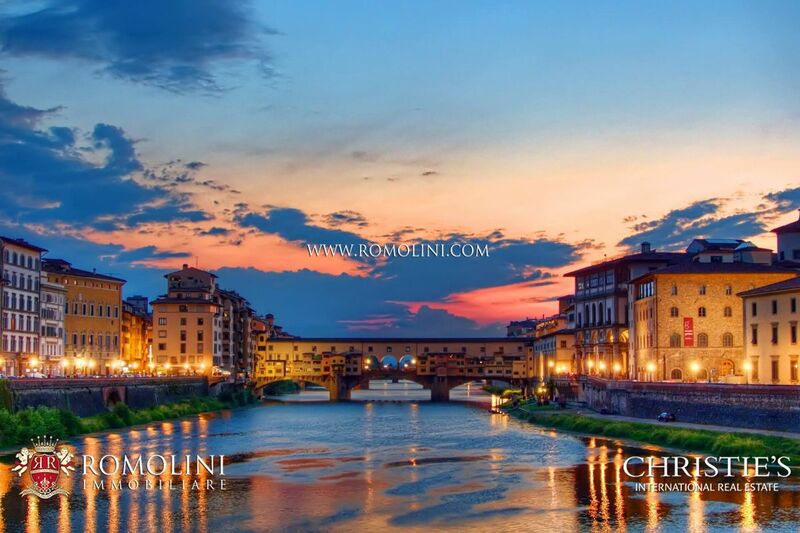 In the most important and well-known cities of Italy, Romolini Immobiliare offers a wide selection of prestigious apartments, hotels, spa resorts, noble palaces: luxury apartments for sale in Florence, luxury penthouses for sale in Rome, historic buildings in sale in the beautiful Venice. 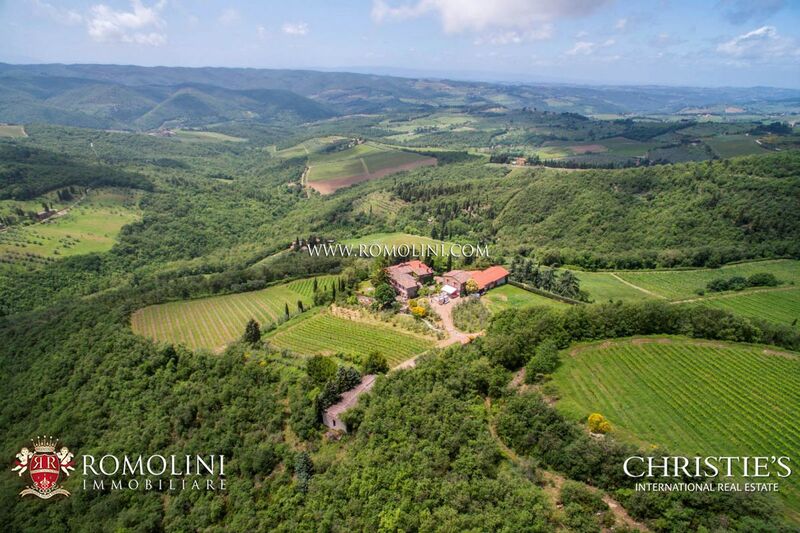 If you could not find what you were looking for, we invite you to subscribe to our NEWSLETTER or contact us directly at our office (+39 0575 788 948) or via email ([email protected] ì) to describe the property of your dreams and allow us to find something suitable to your needs. 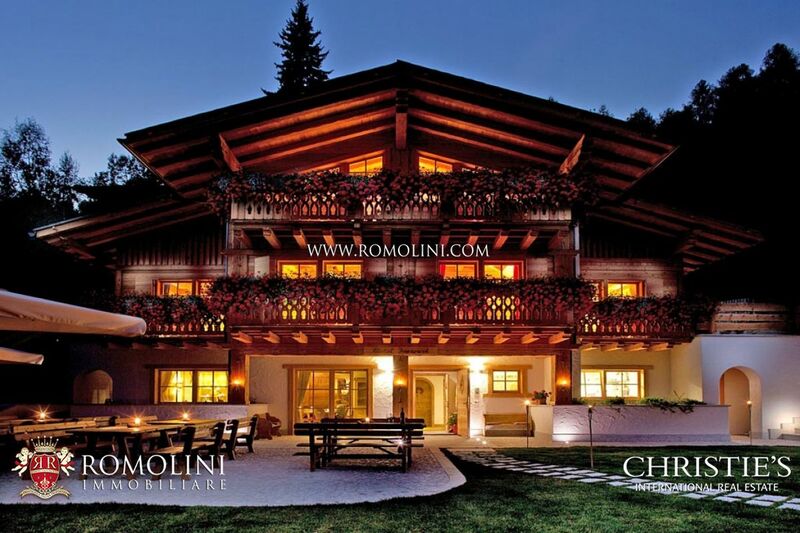 To benefit from exclusive dedicated services! 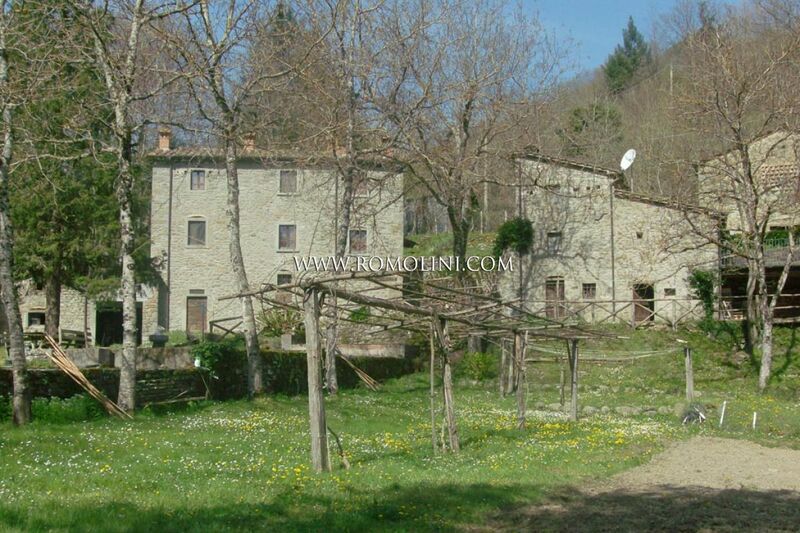 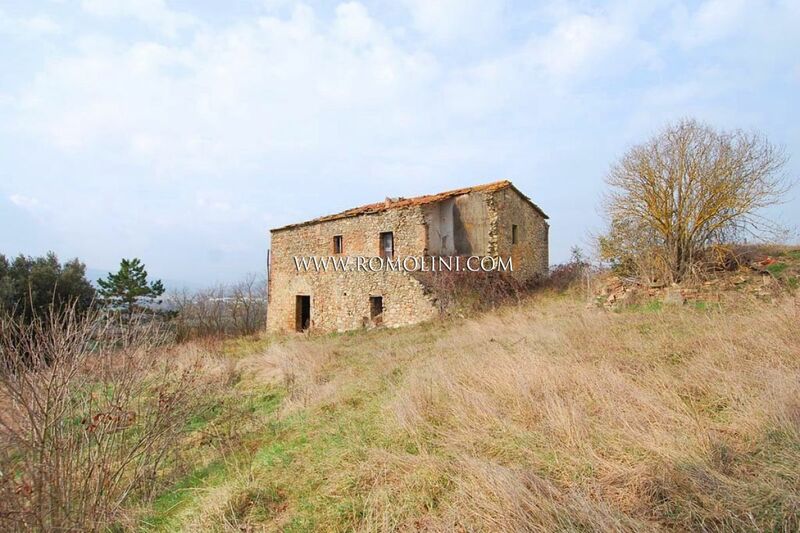 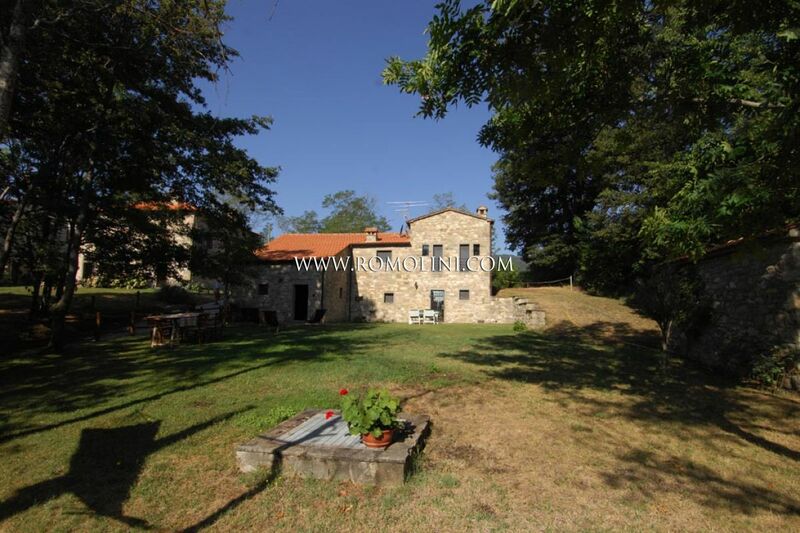 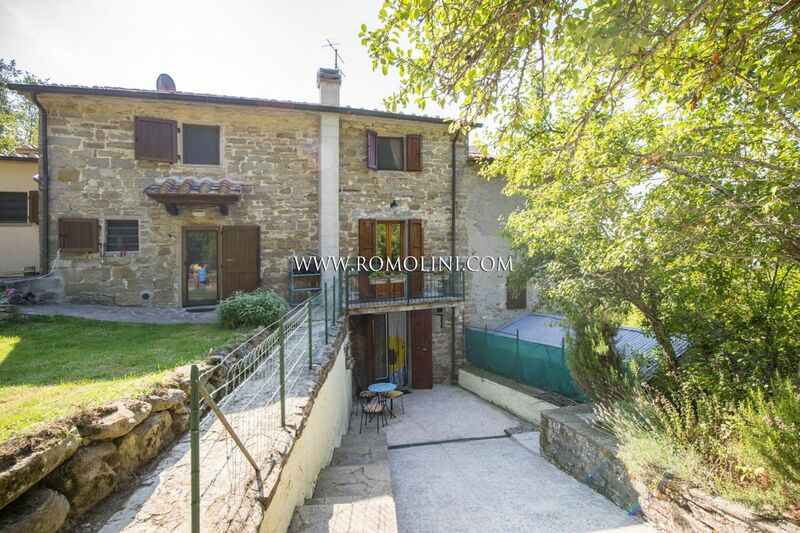 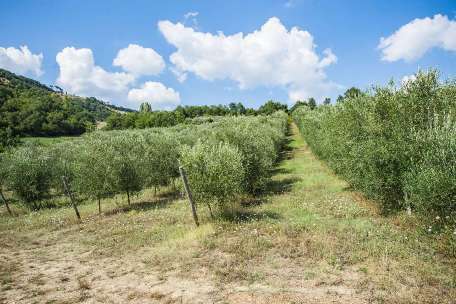 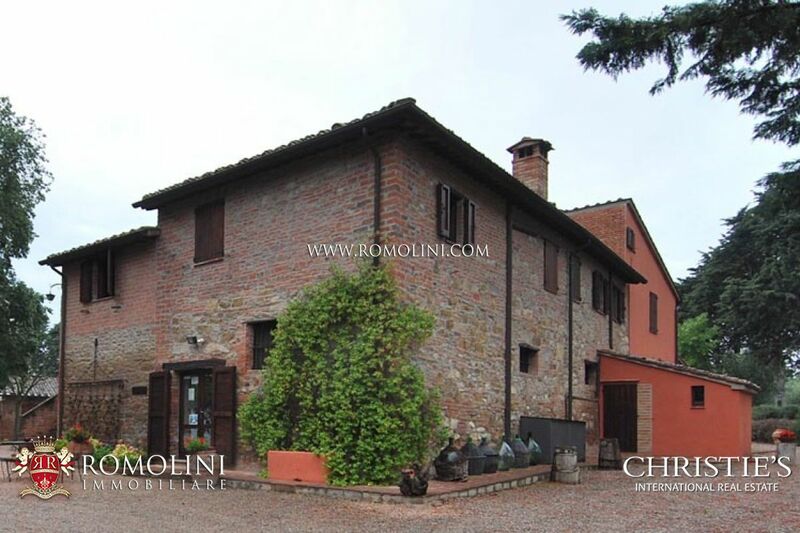 Are you looking for a farmhouse for sale in Tuscany? 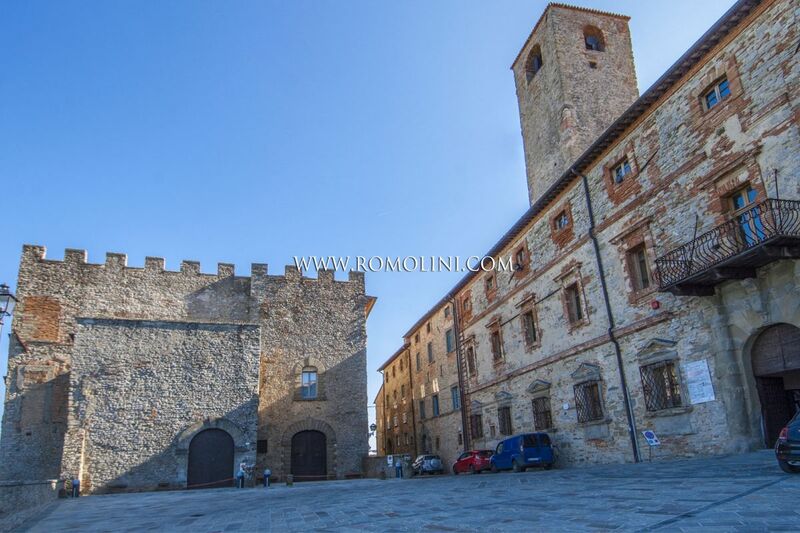 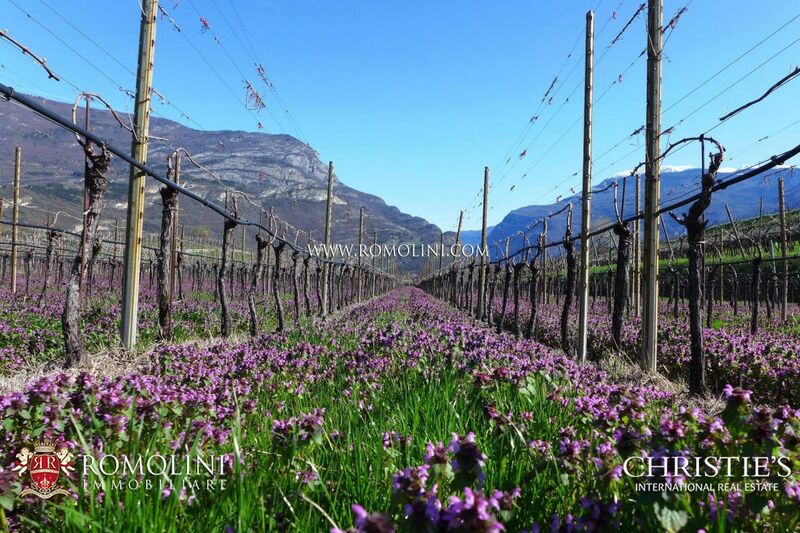 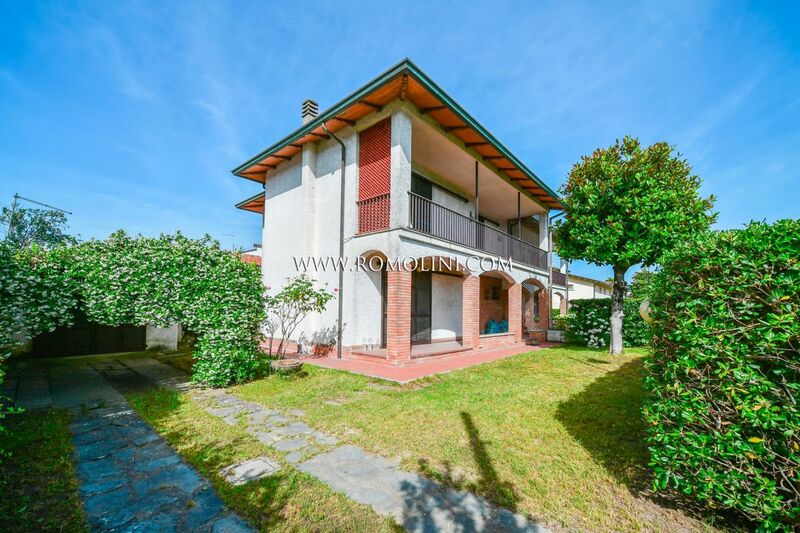 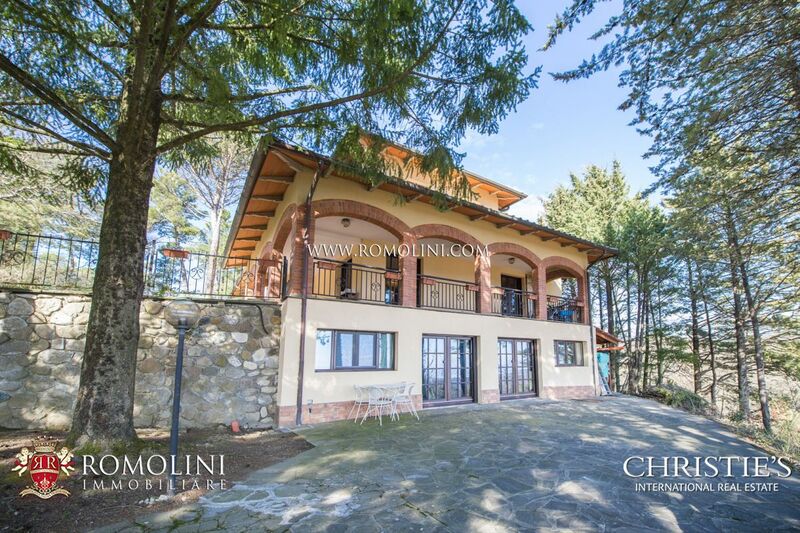 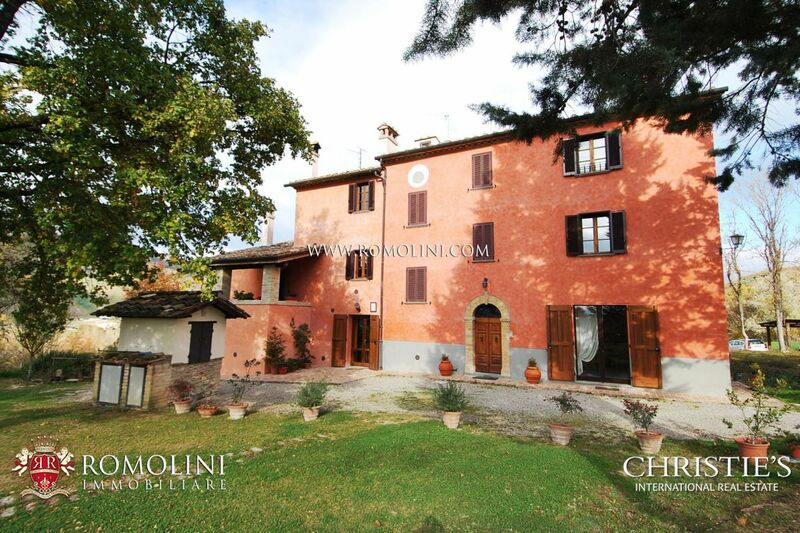 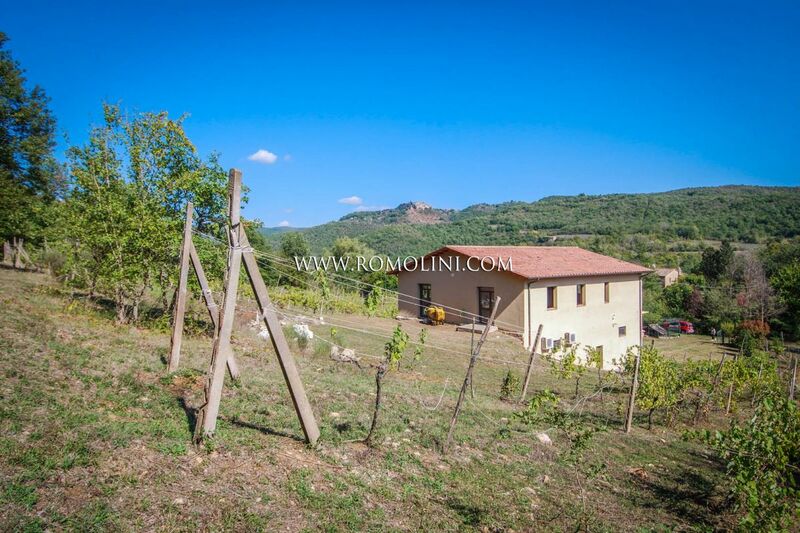 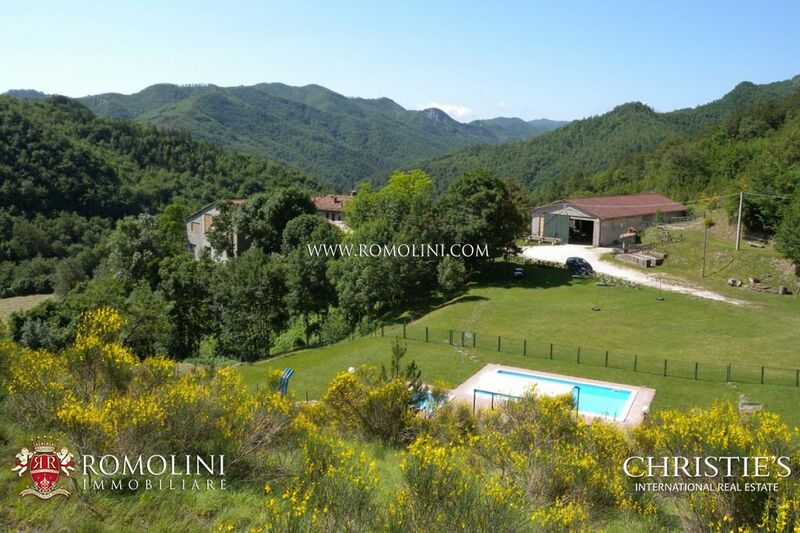 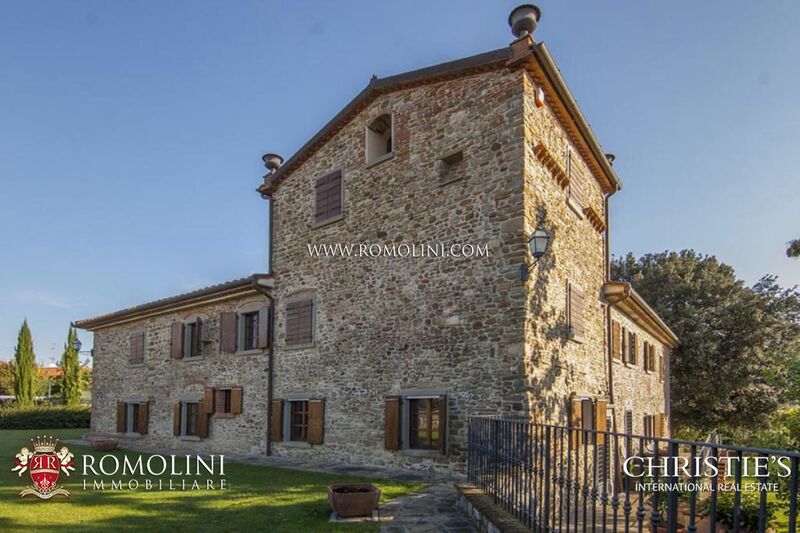 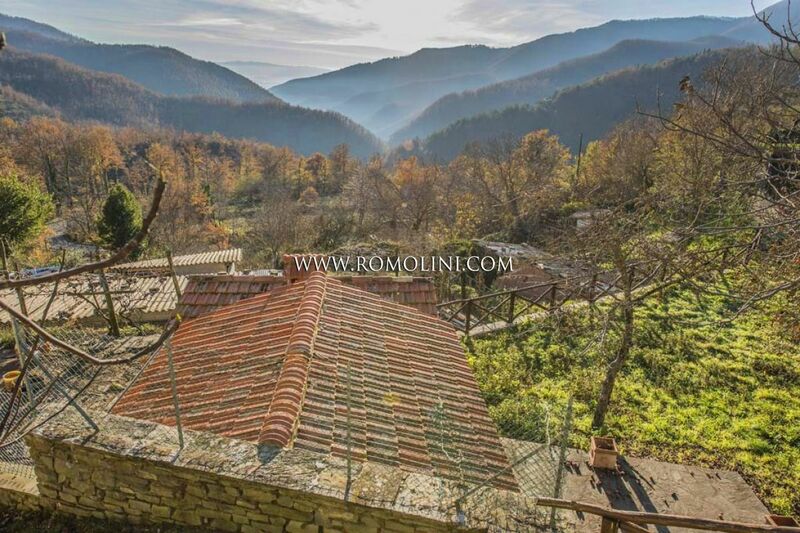 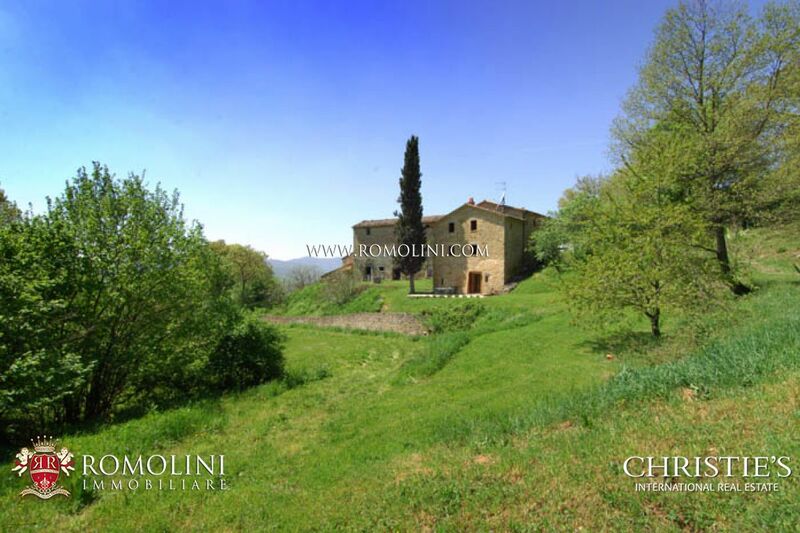 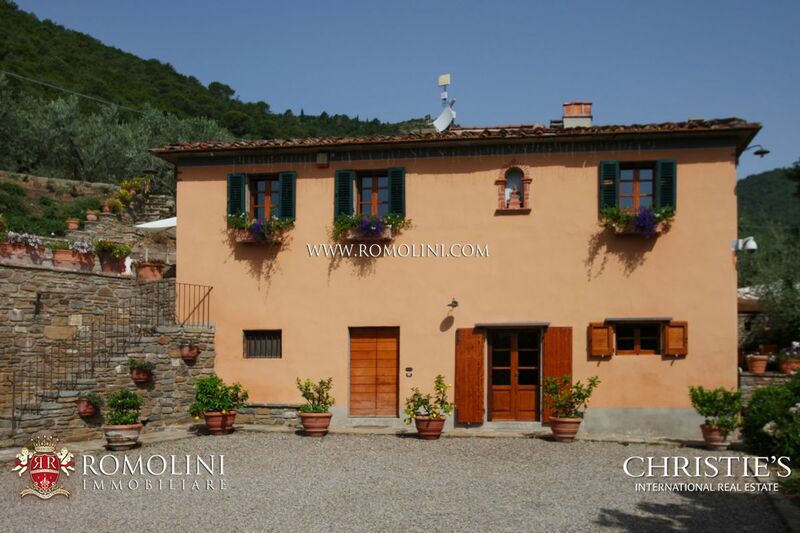 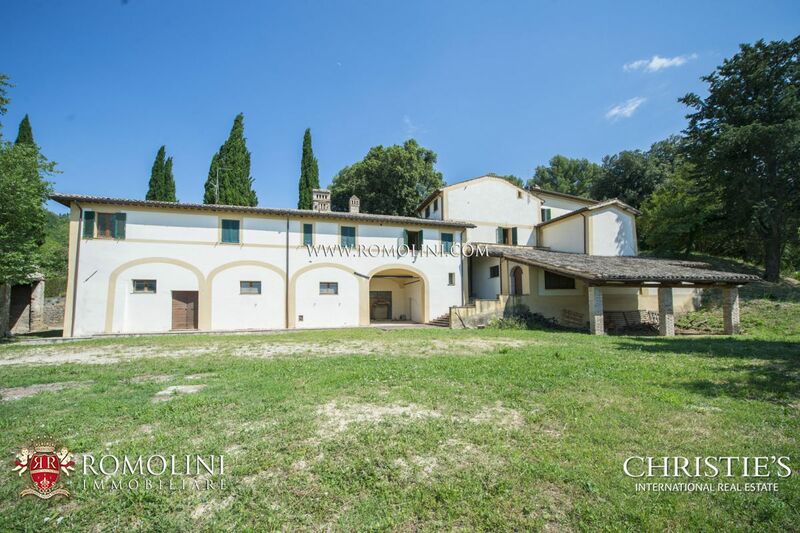 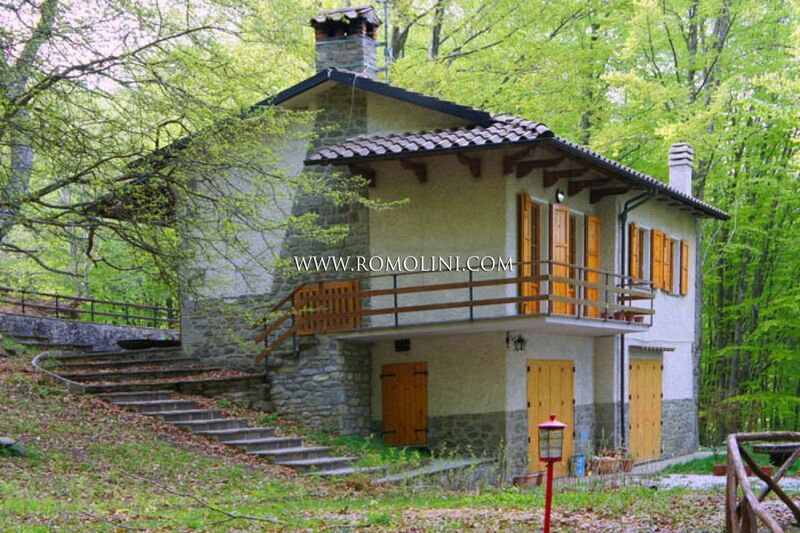 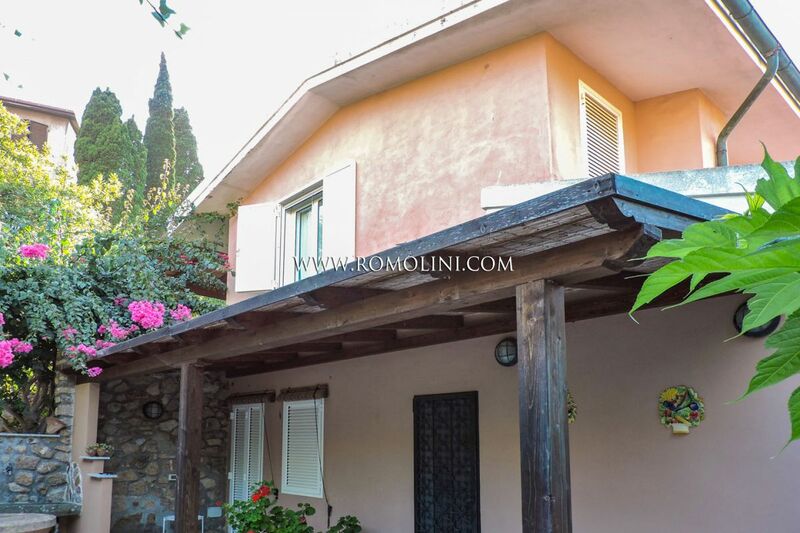 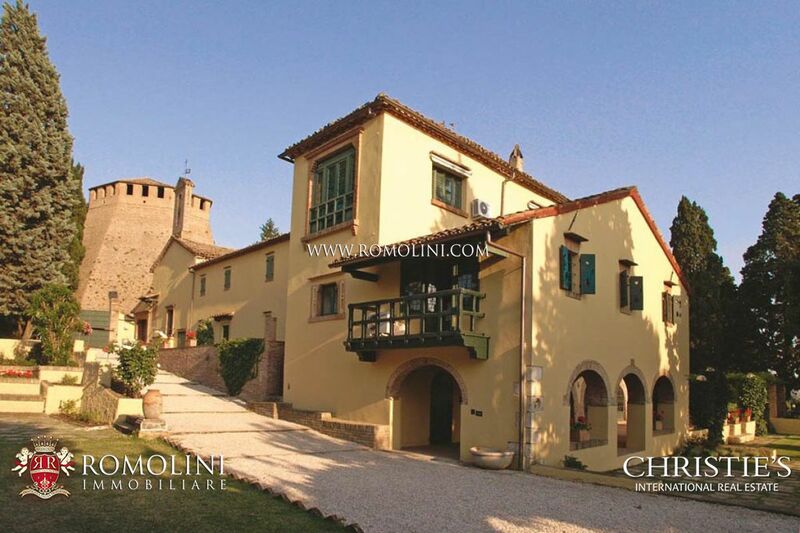 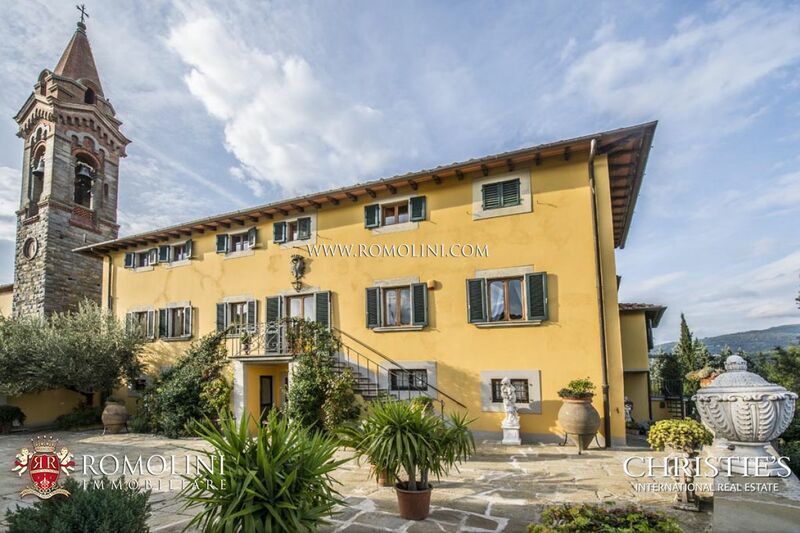 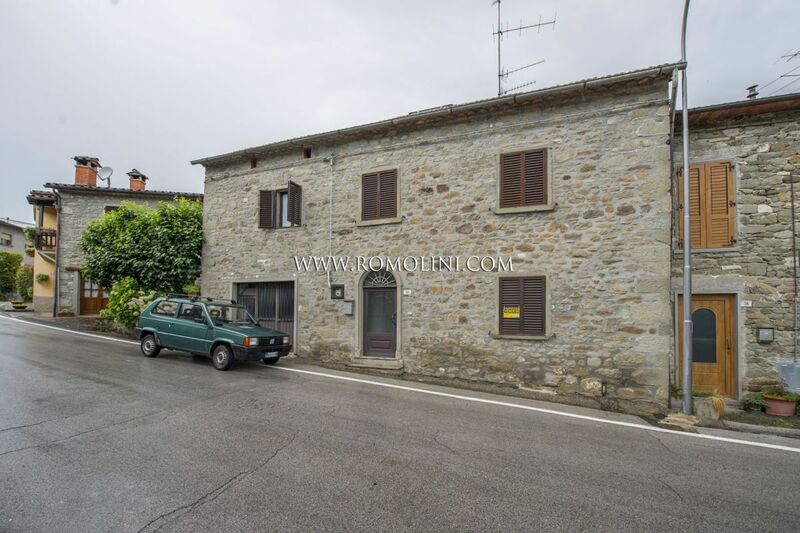 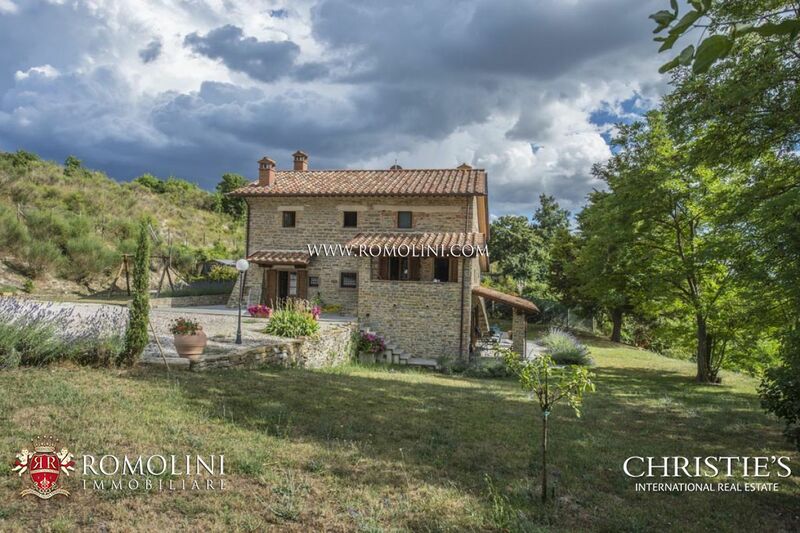 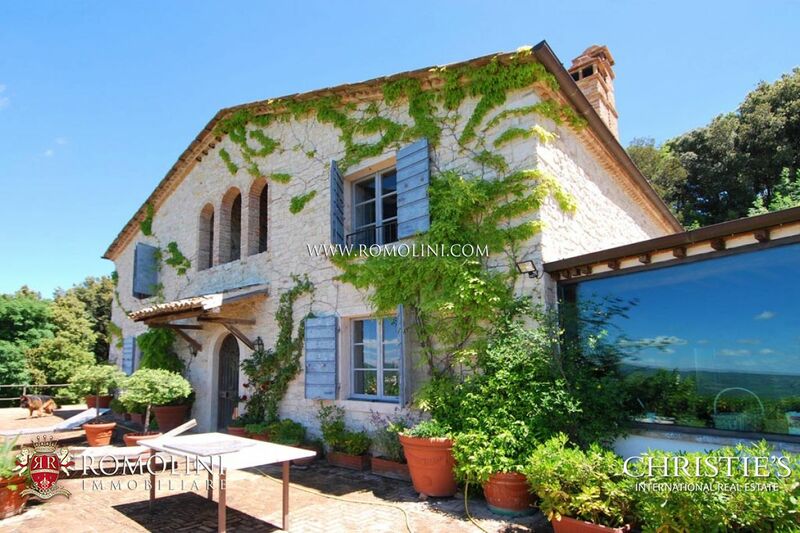 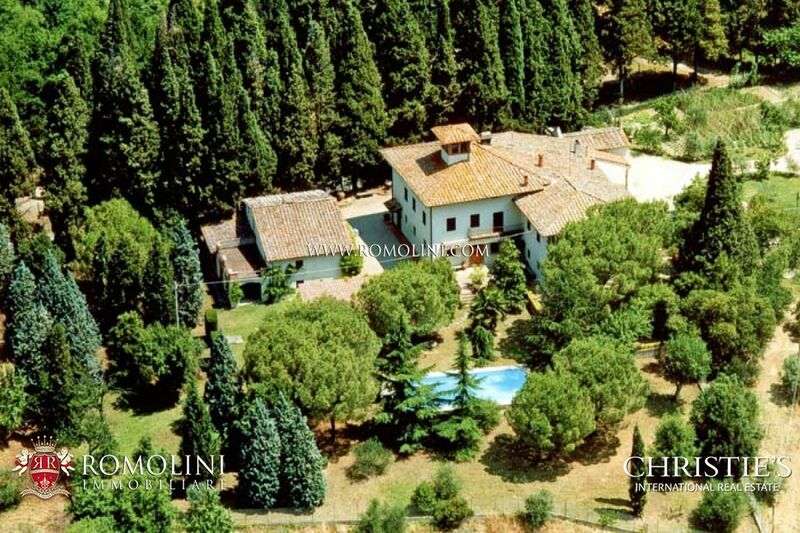 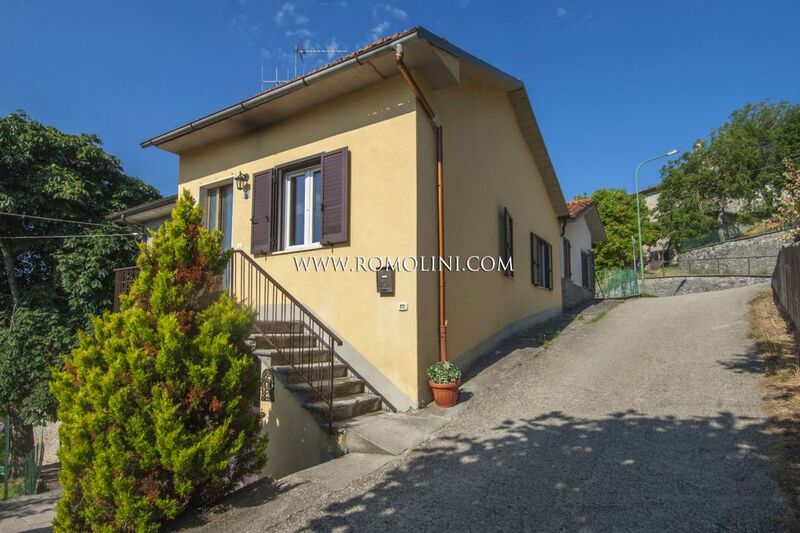 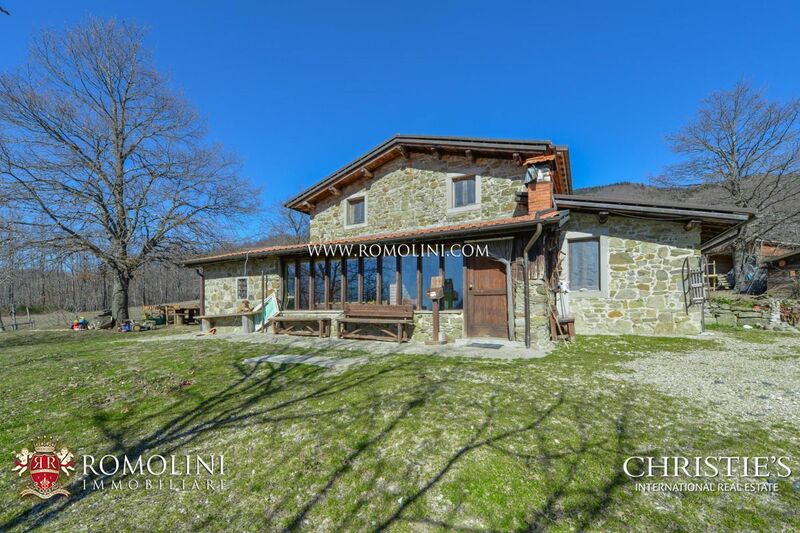 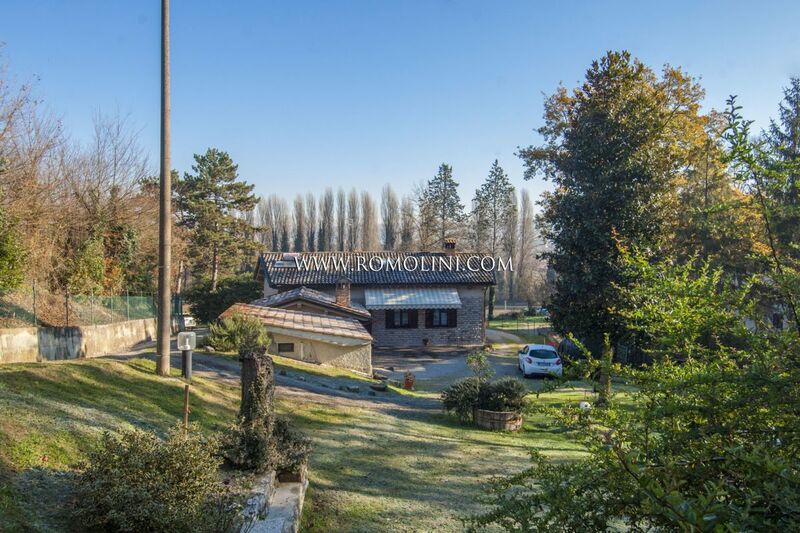 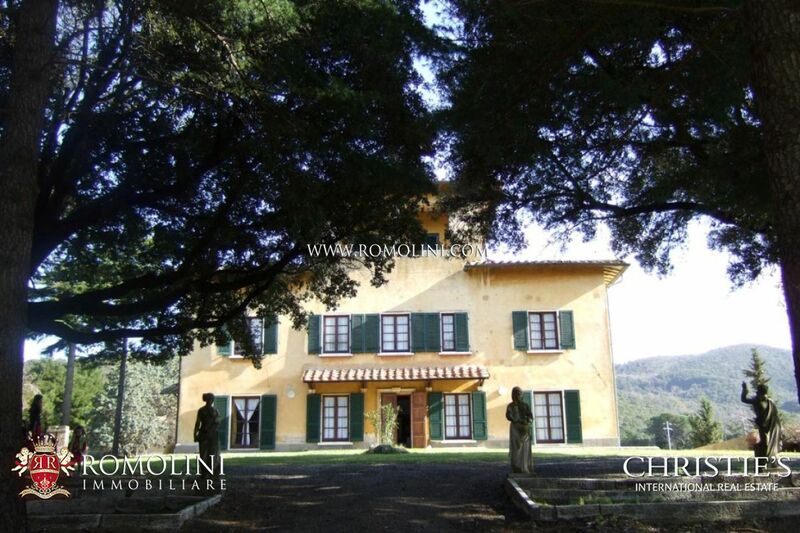 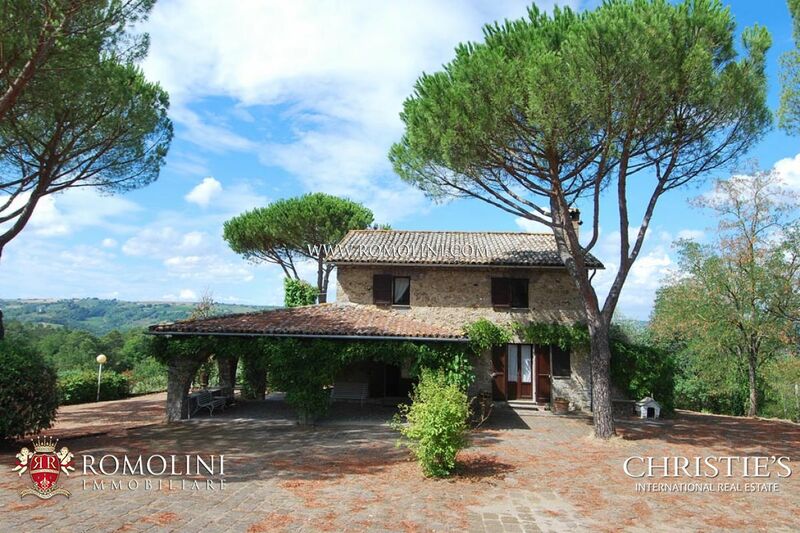 Romolini Real Estate Agency will be happy to help you find the property you are searching, thanks to the large list of farmhouses which can be found in the website. 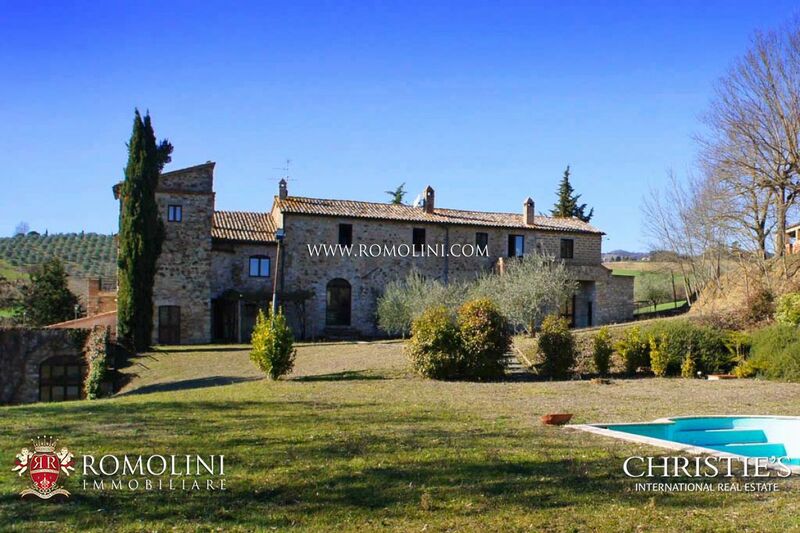 We offer an ample selection of farmhouses and countryside residences in the most beautiful areas of Tuscany, from the Chianti Hills to the unique Val d'Orcia, and in the most renowned towns of the region such as Pienza, Montalcino, San Gimignano, Siena, Florence, San Casciano Val di Pesa, Montepulciano and many others. 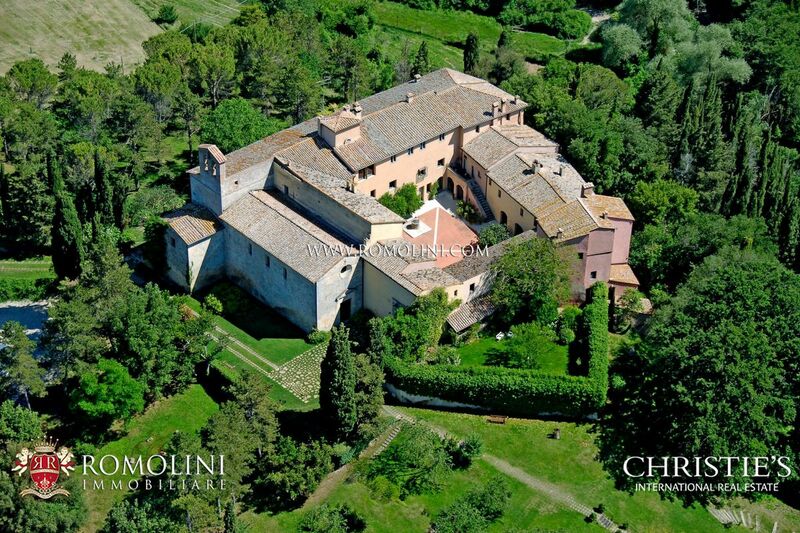 Established by James Christie in 1766, Christie's conducted the greatest auctions of the 18th, 19th and 20th century. 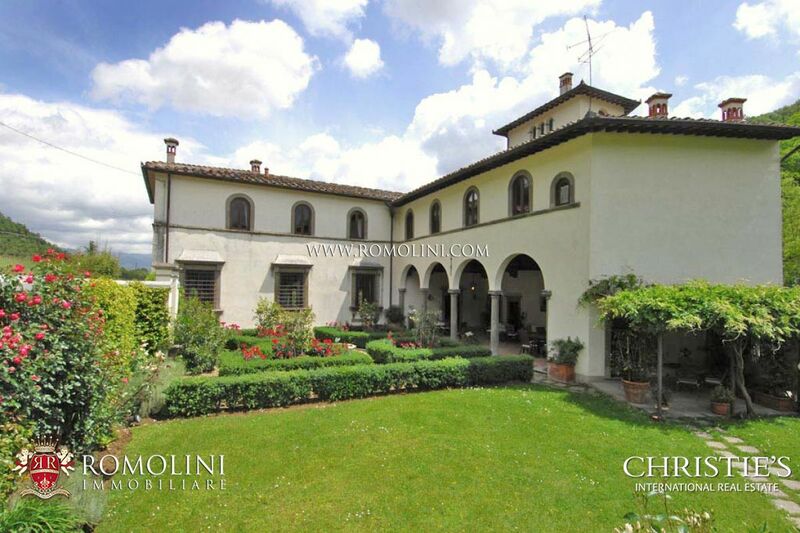 Today, it is the world's premier auction house and sets the standard for international art sales. 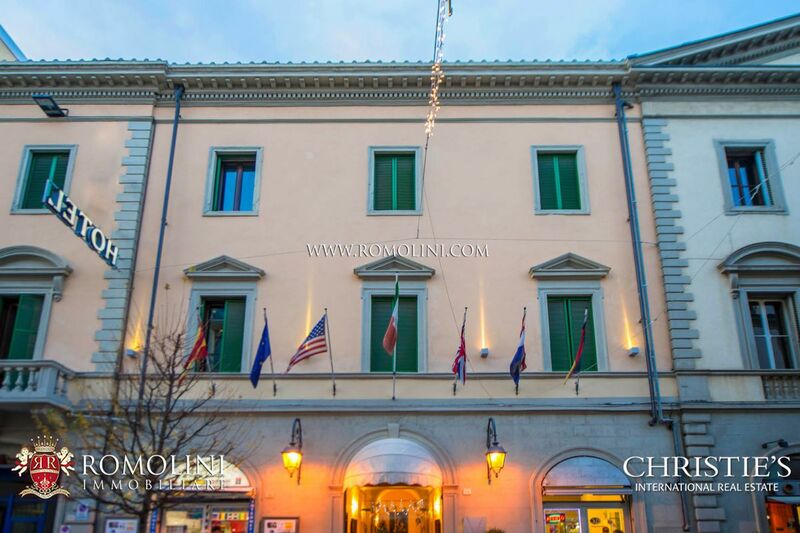 Christie's has 53 offices in 32 countries and 10 salesroom in cities around the world. 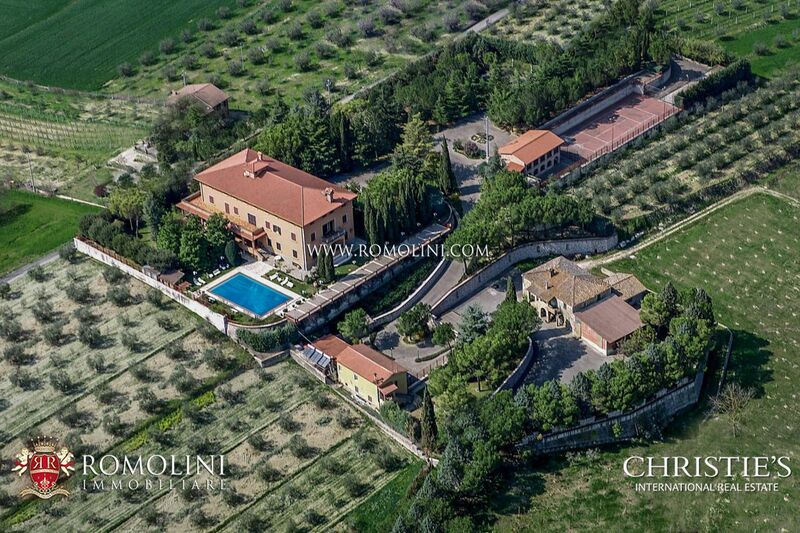 Christie's clients who buy and sell works of art often request real estate services. 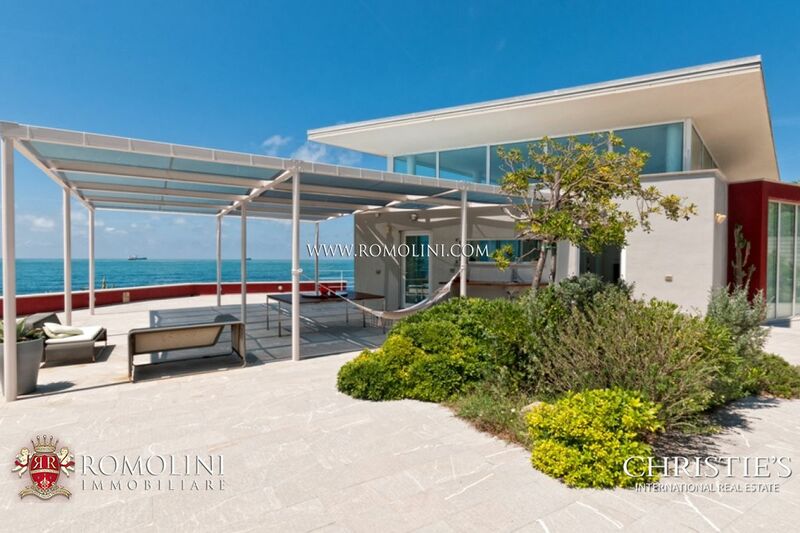 The natural overlay of fine art and luxury real estate is highlighted in recent important sales. 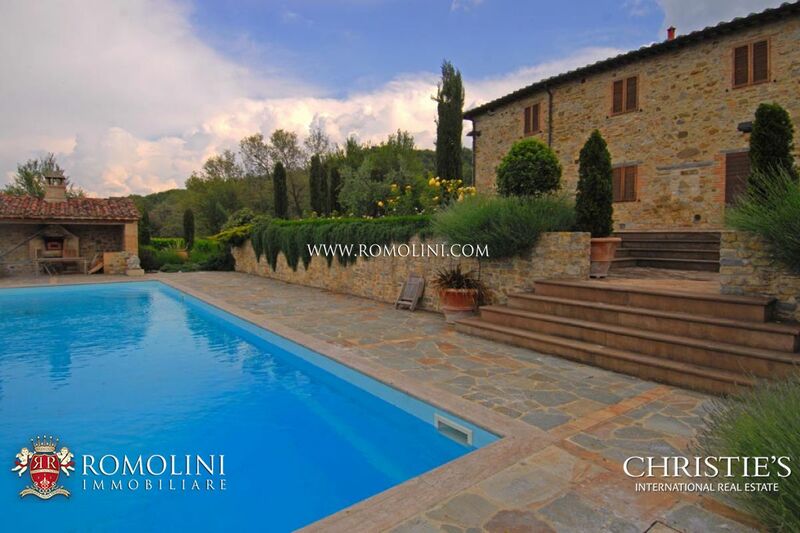 Christie's International Real Estate connects buyers and sellers of the world's most important properties. 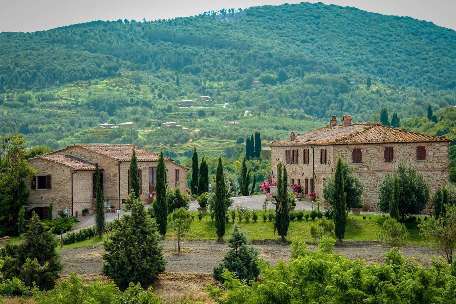 The real estate company is driven by the global span and expertise of an Affiliate network, which extends to more than 138 Affiliate brokerages in 46 countries and a combined annual sales volume of approximately $115 billion in 2016. 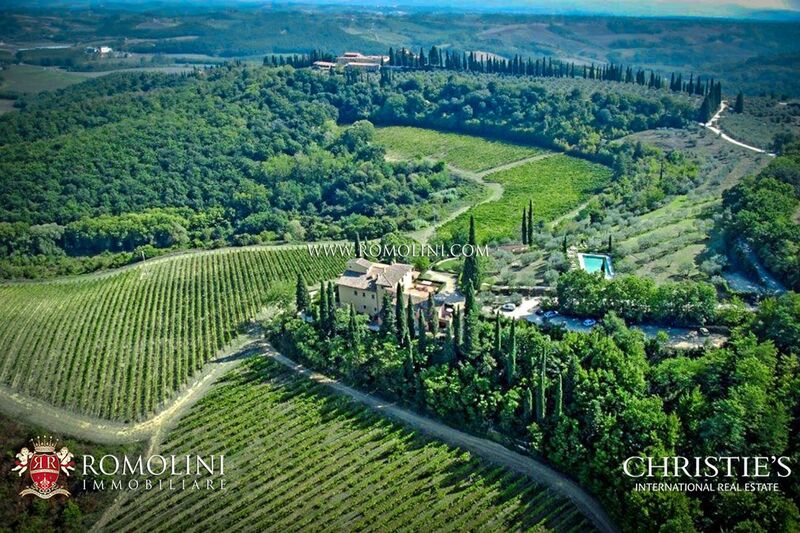 A unique international perspective on the worlds of art and luxury, together with an unparalleled service, has made Christie's International Real Estate the global authority in the marketing of distinctive properties.